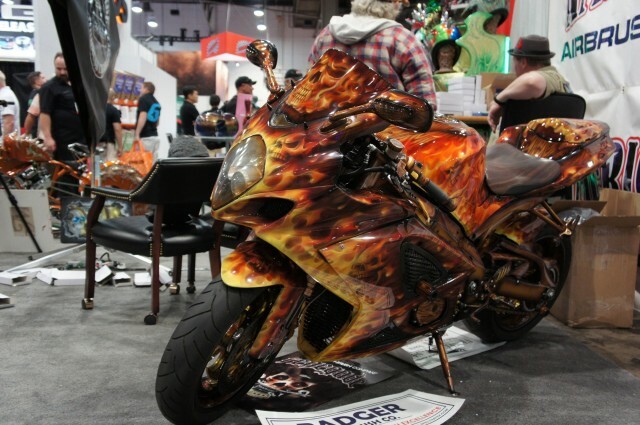 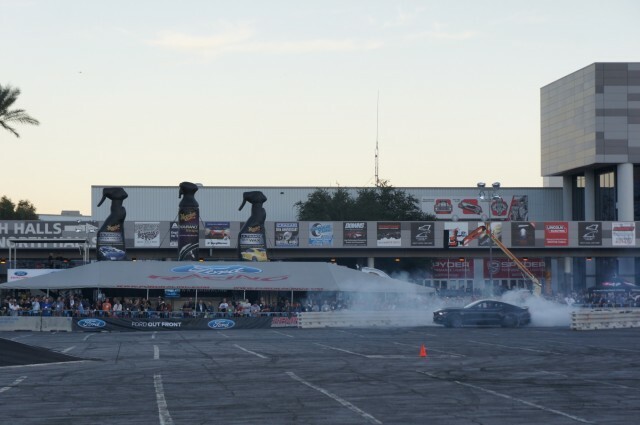 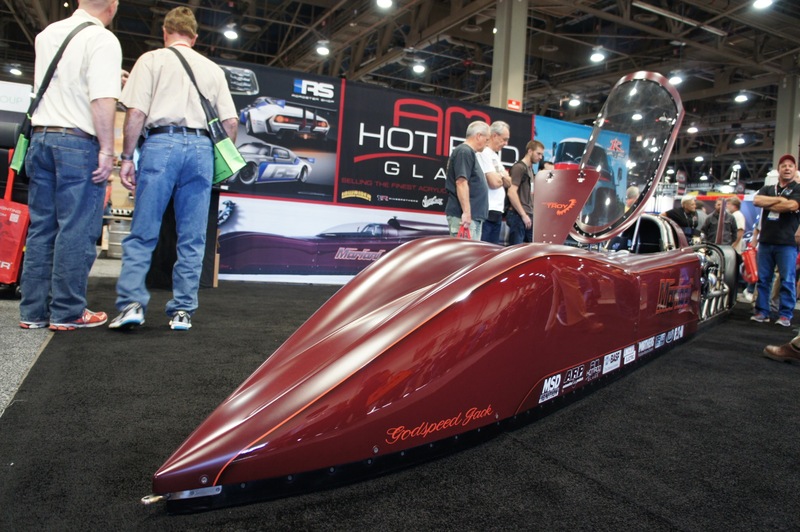 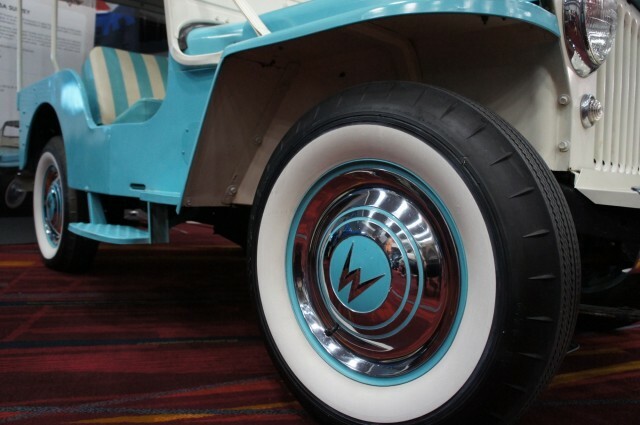 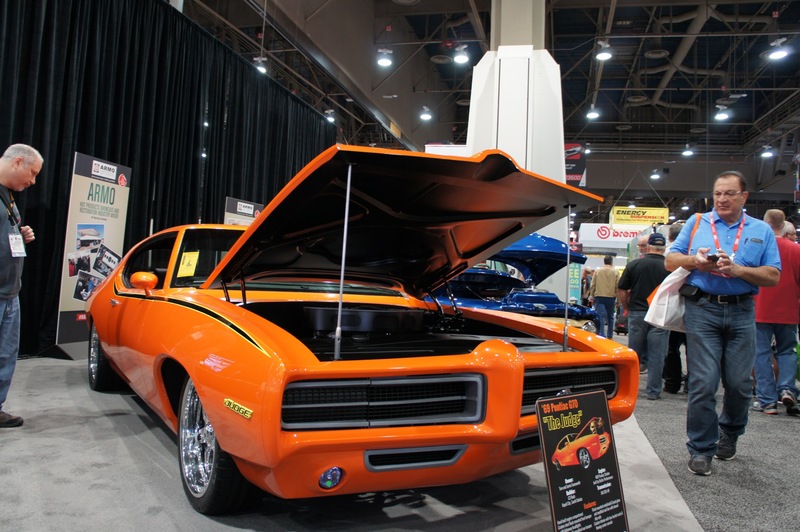 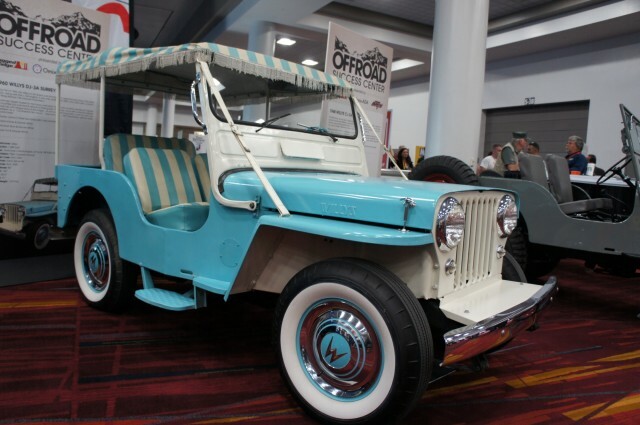 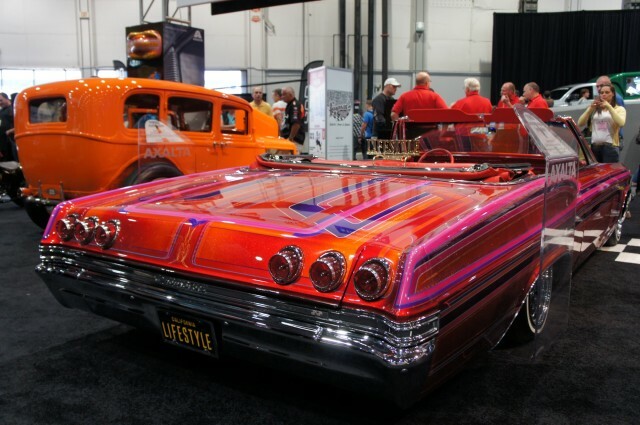 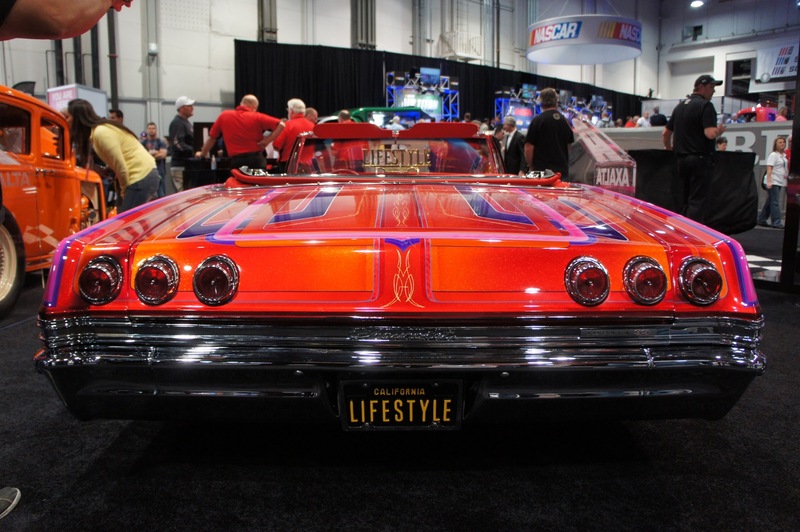 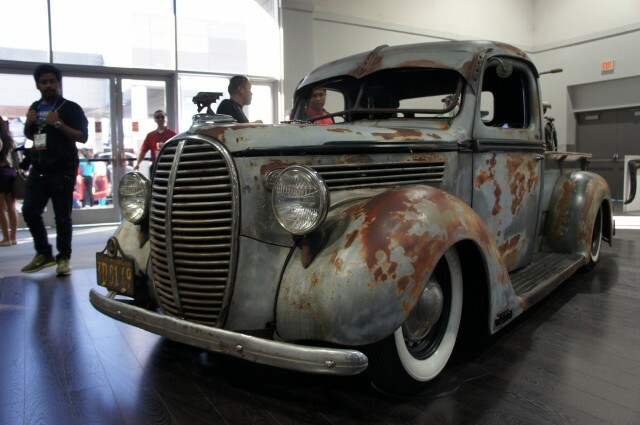 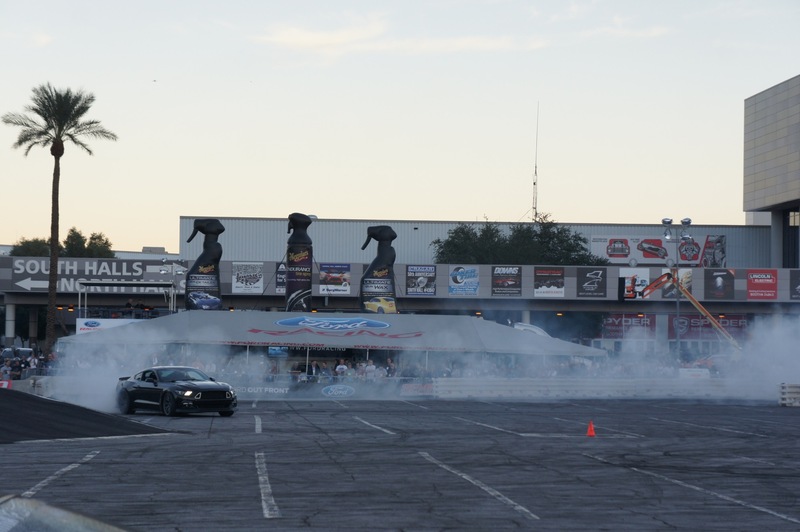 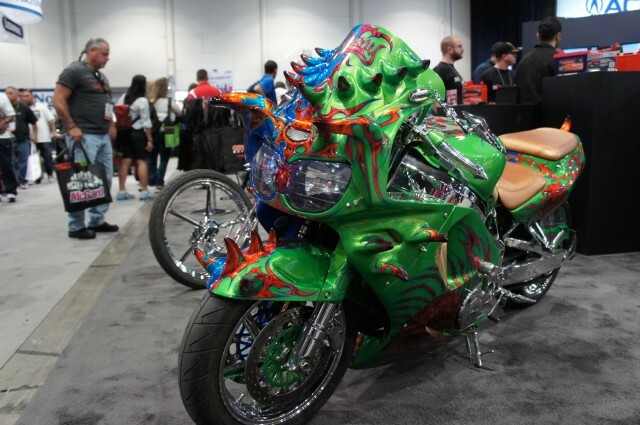 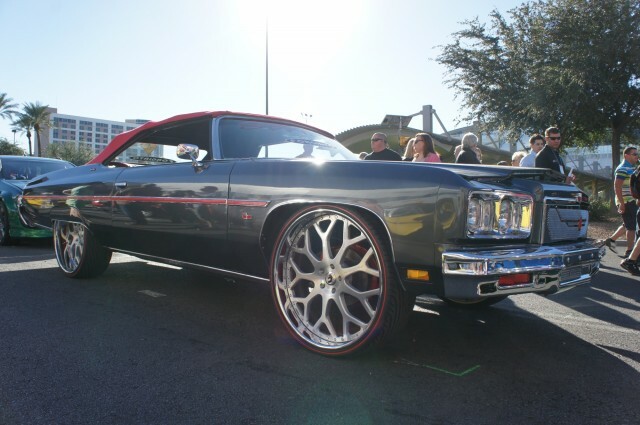 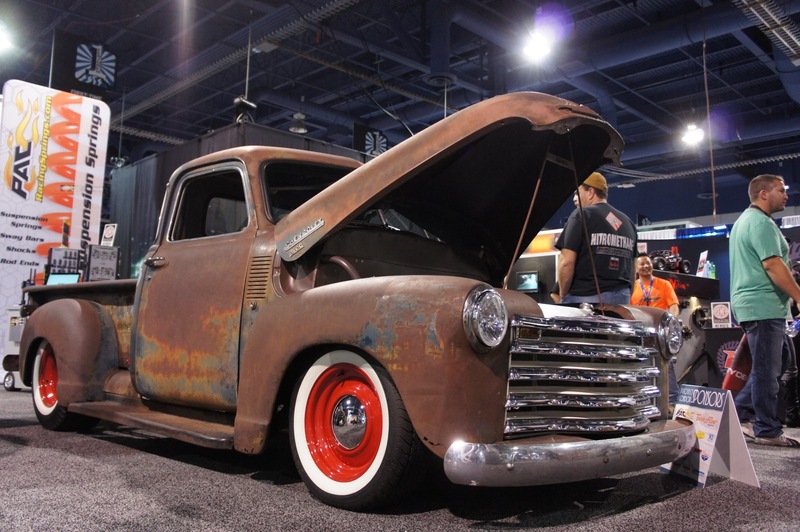 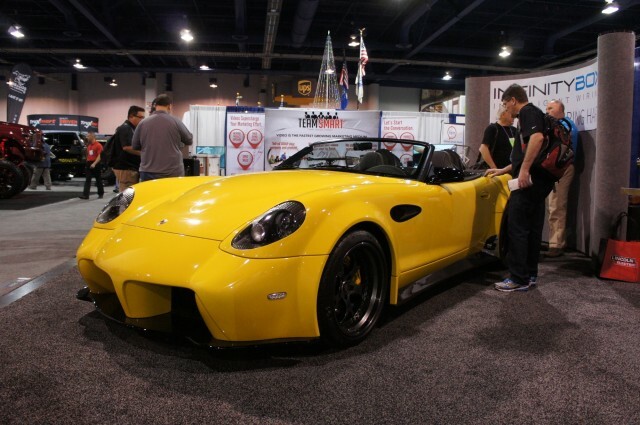 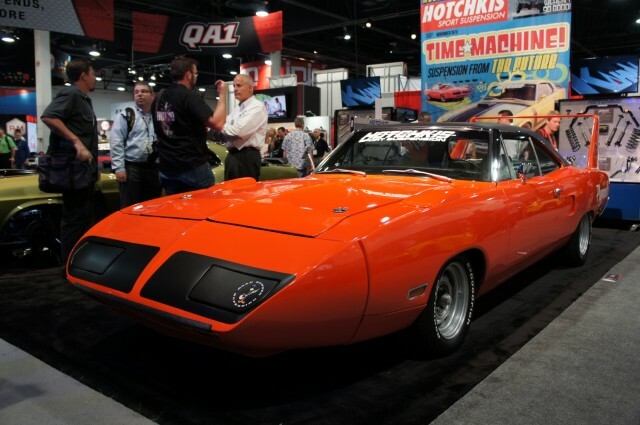 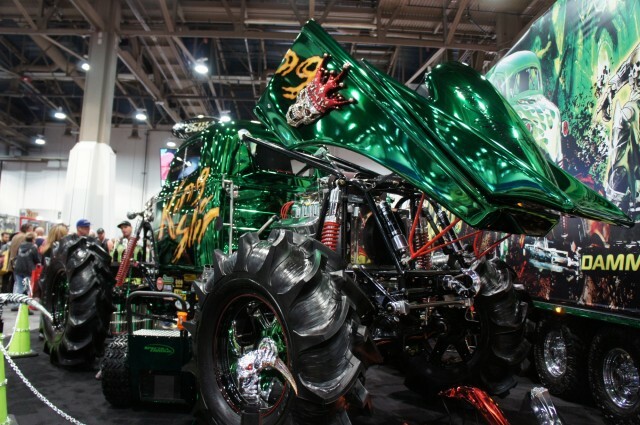 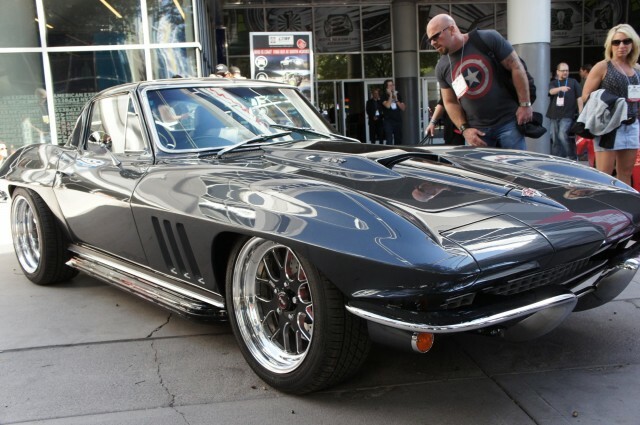 It’s that time of year once again when auto enthusiasts from around the world converge on Las Vegas to display their latest and greatest. 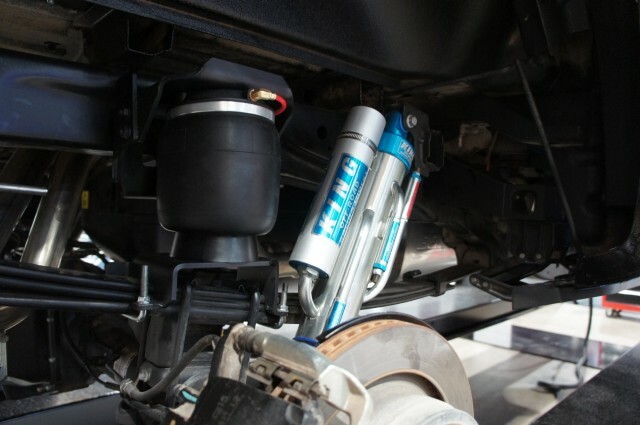 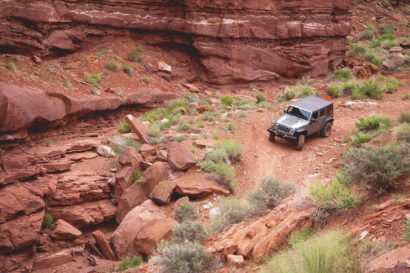 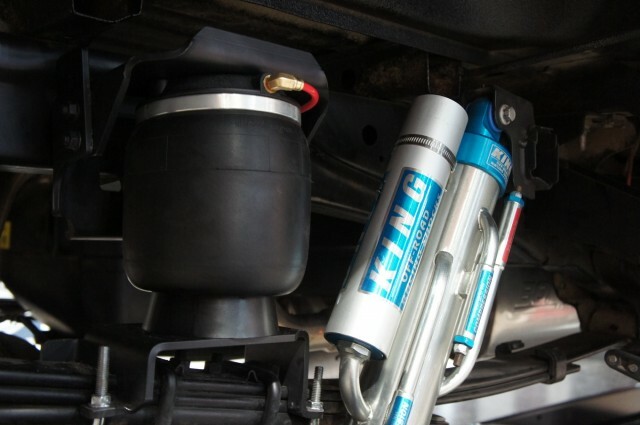 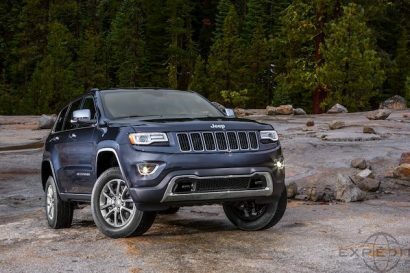 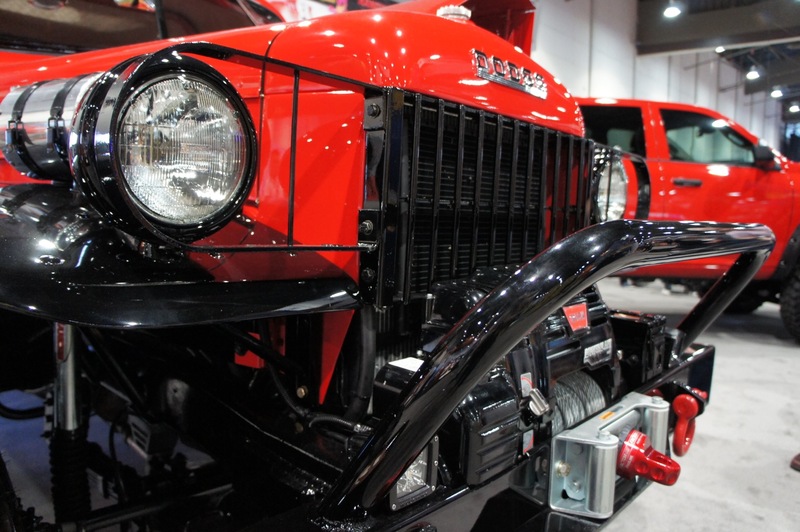 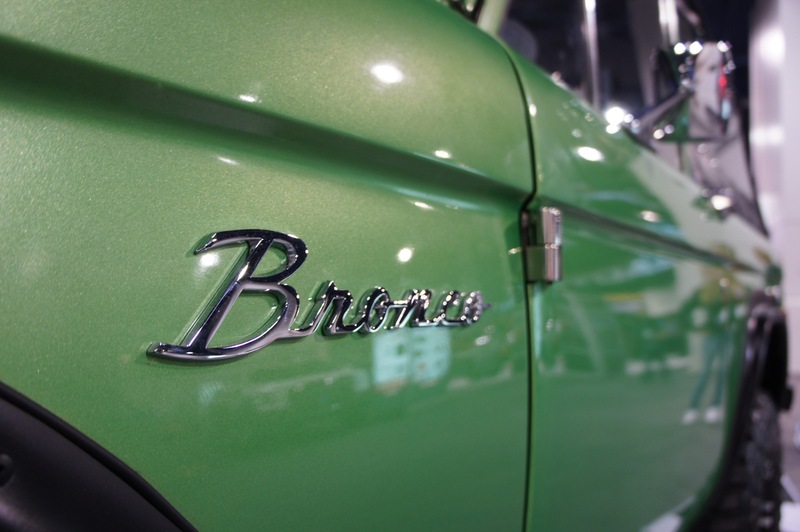 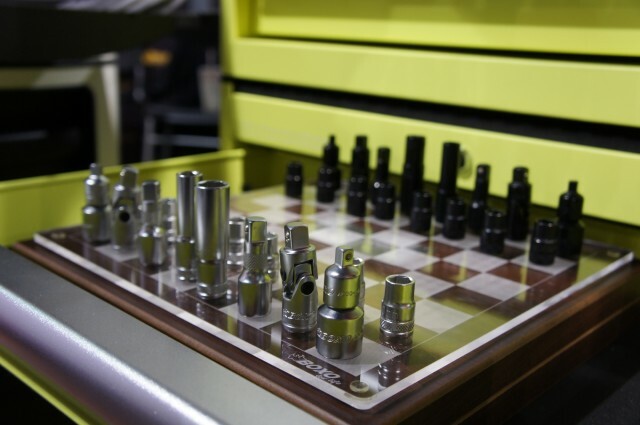 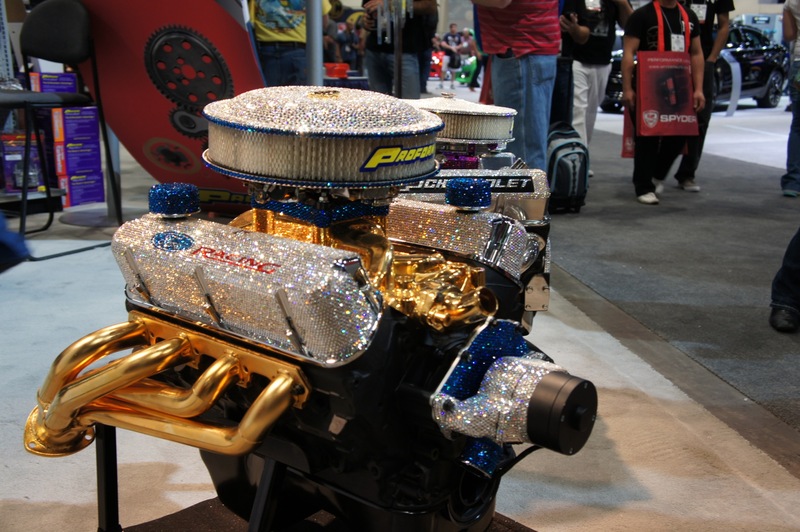 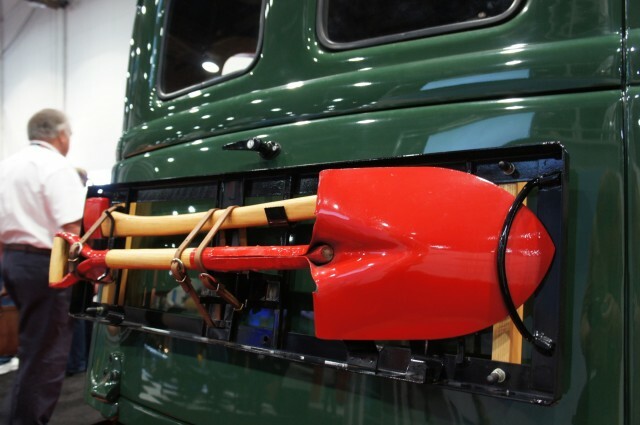 Over the last few years, the amplitude of excess seems to have become the driving force behind many of the vehicles on display, and this year may represent the most audacious year ever for bling-factor. 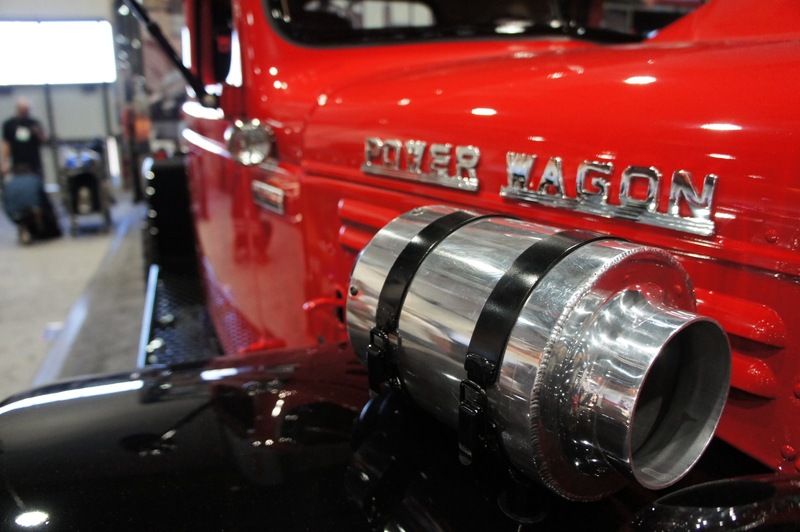 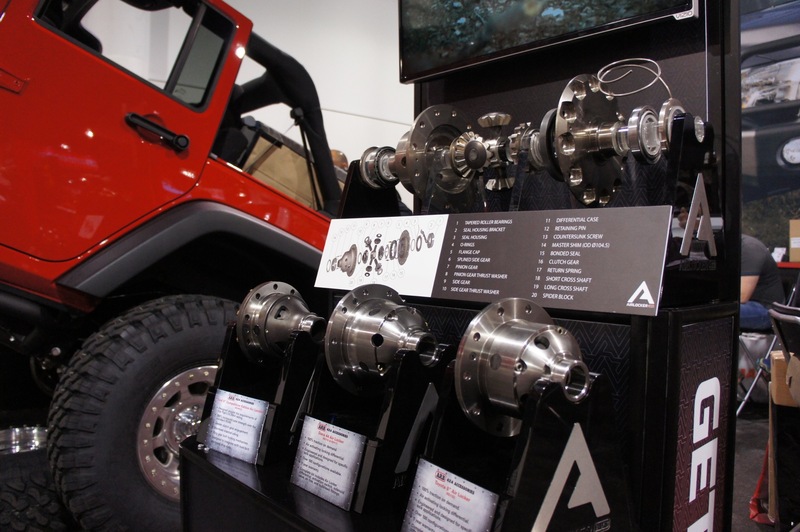 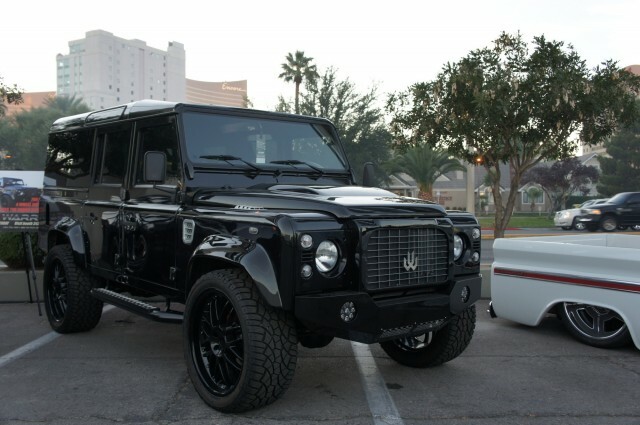 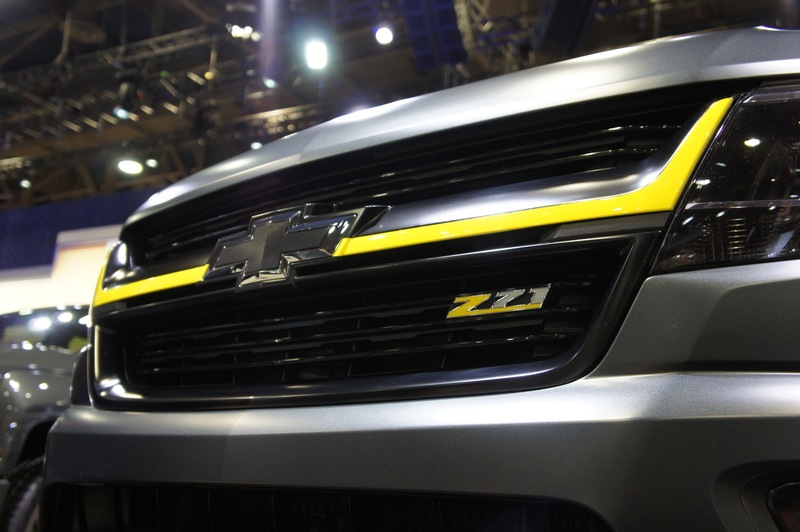 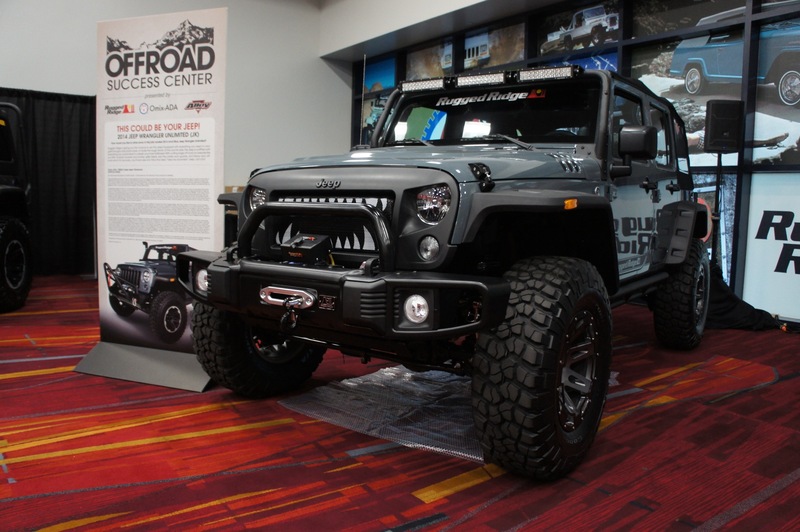 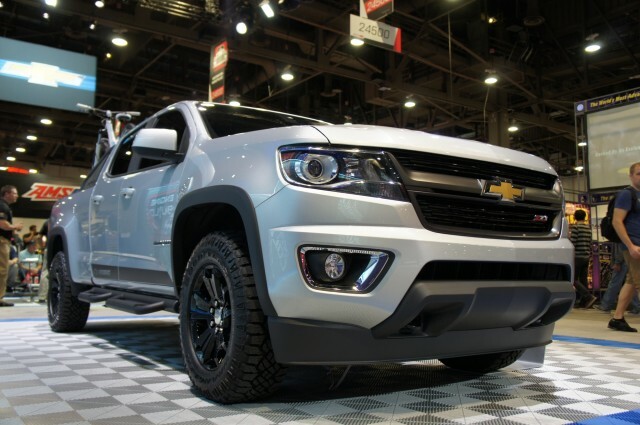 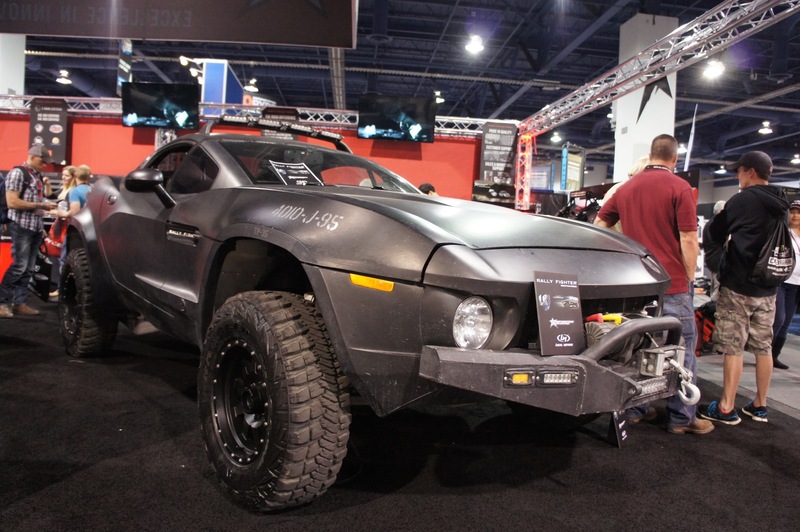 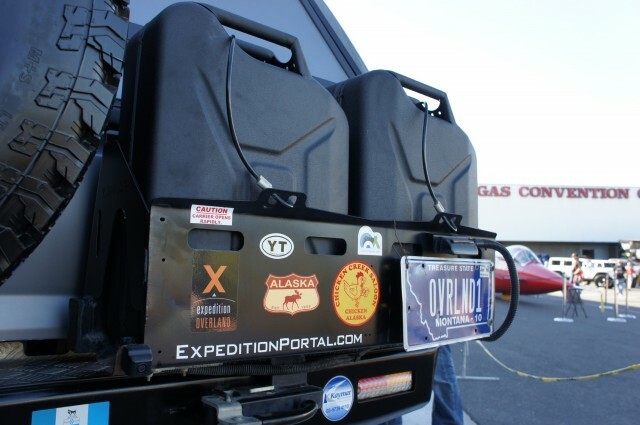 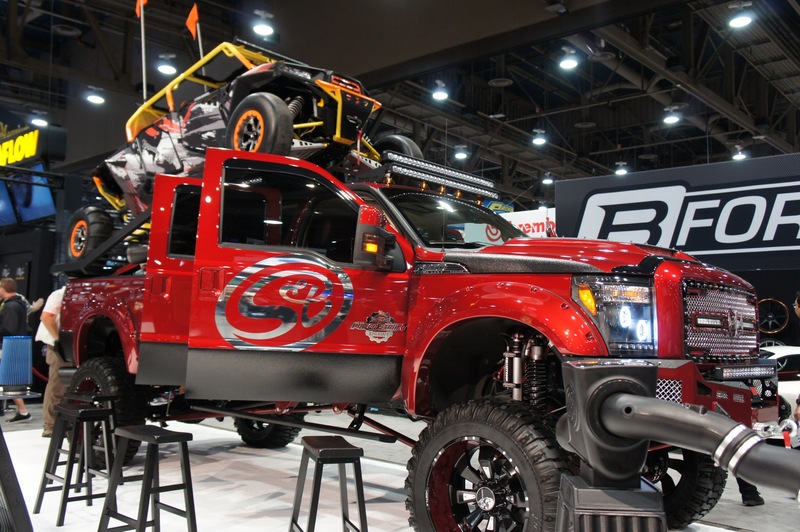 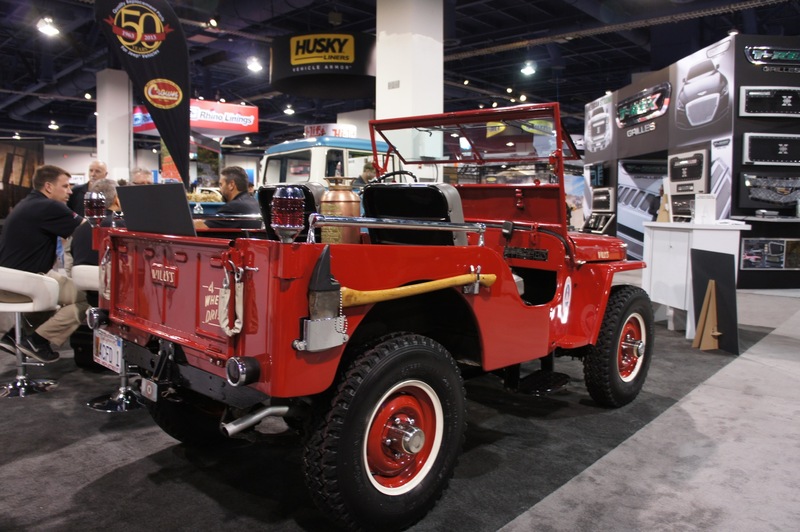 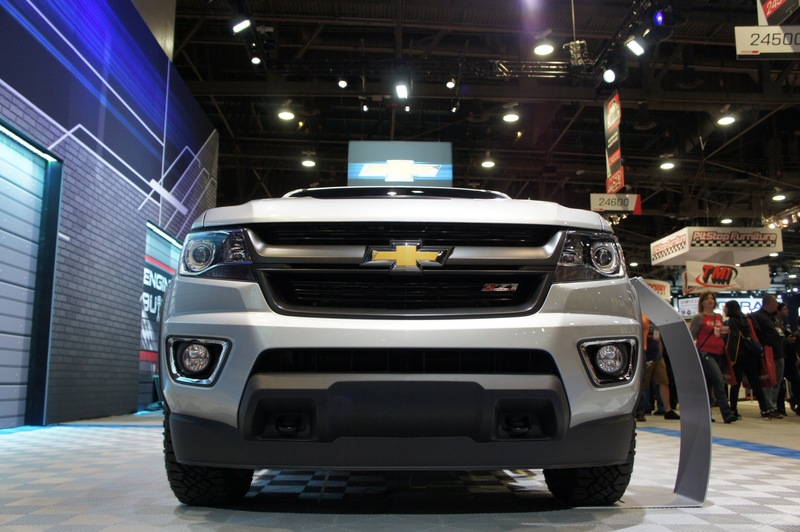 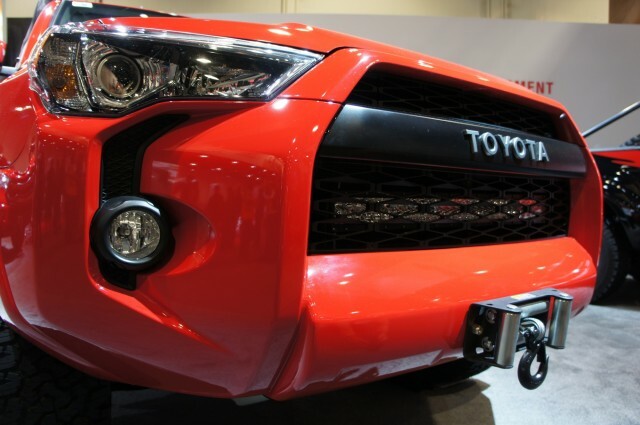 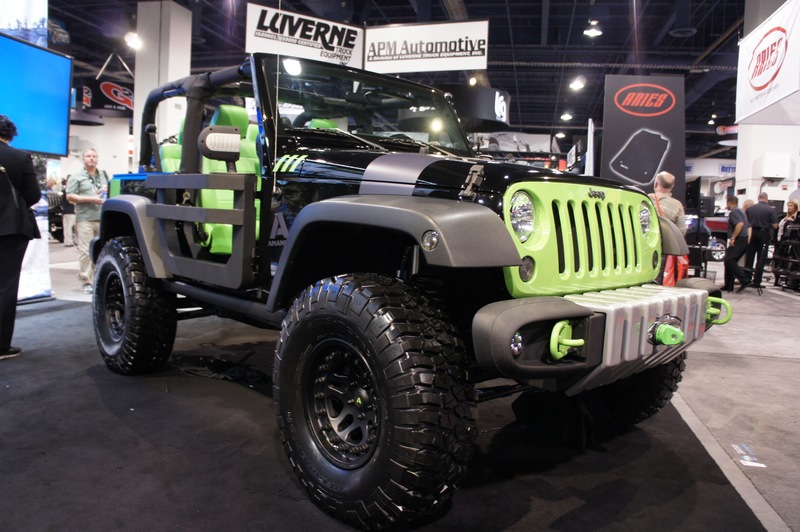 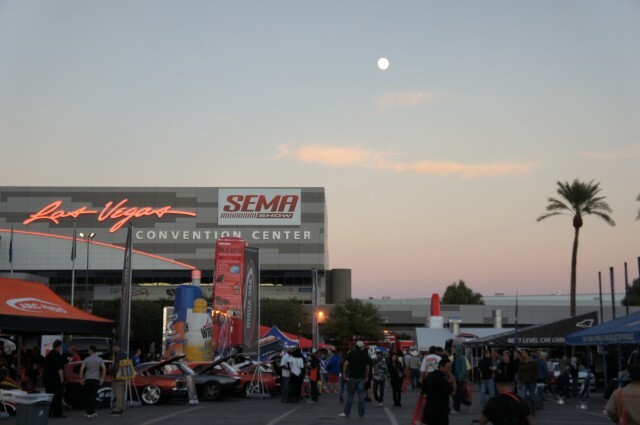 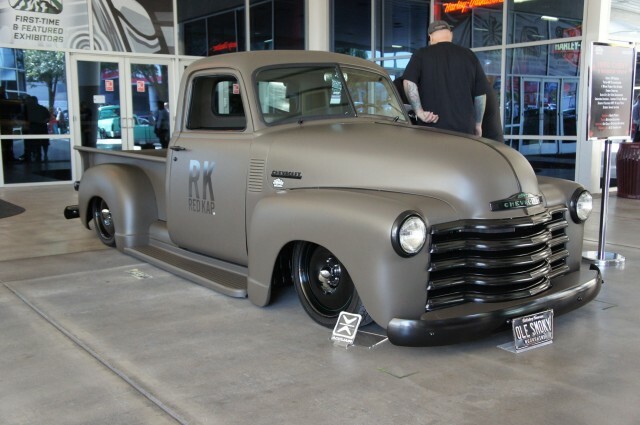 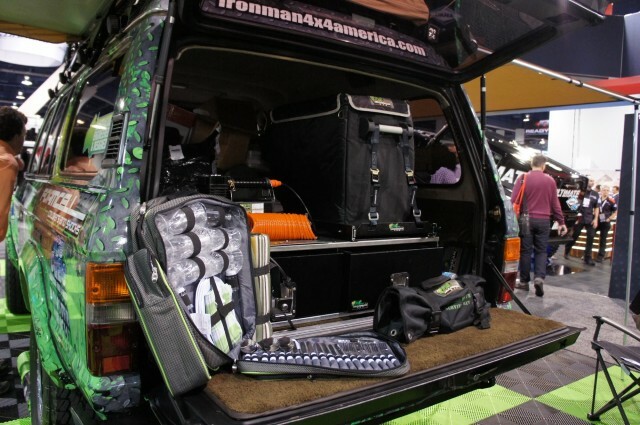 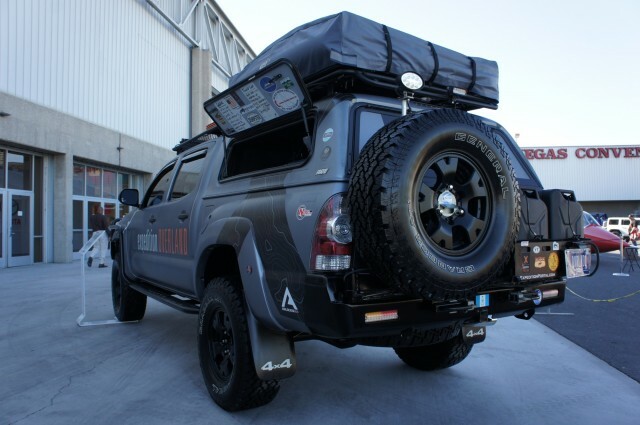 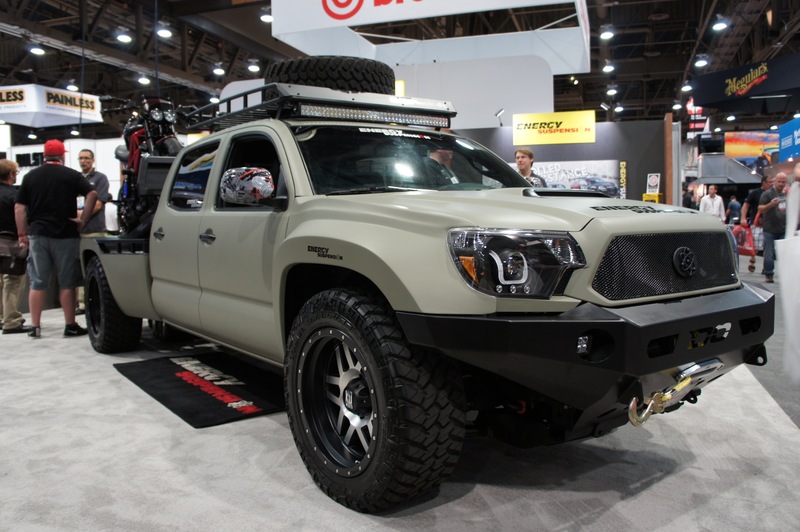 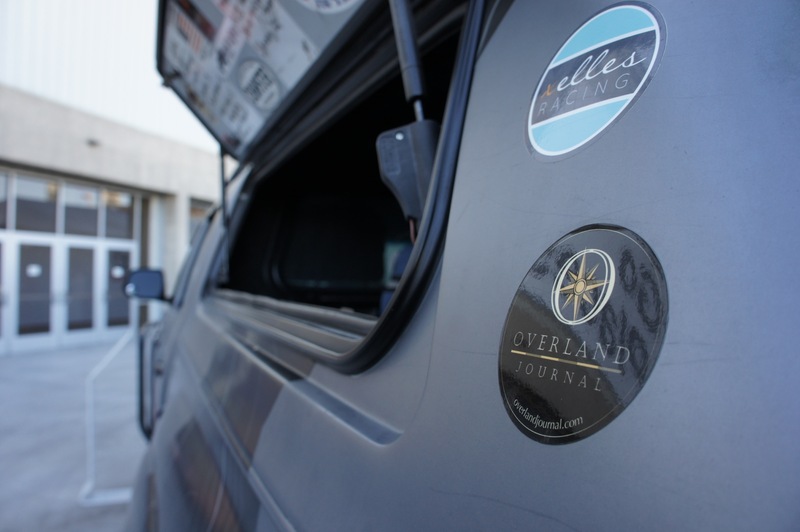 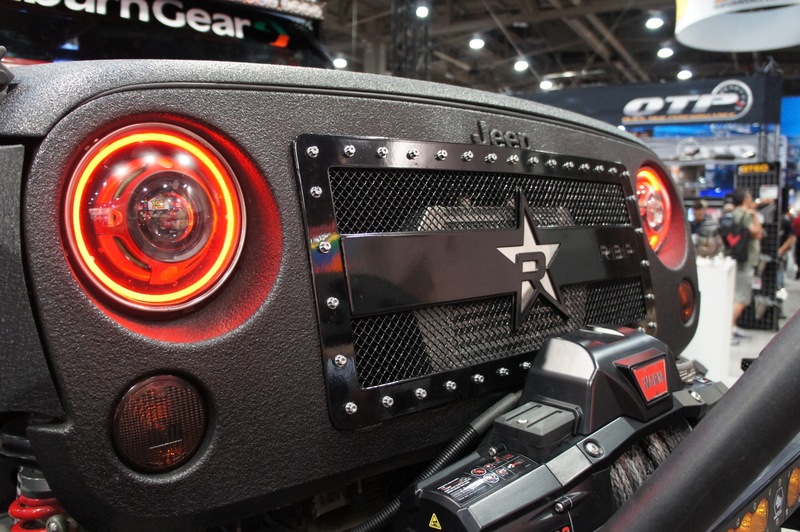 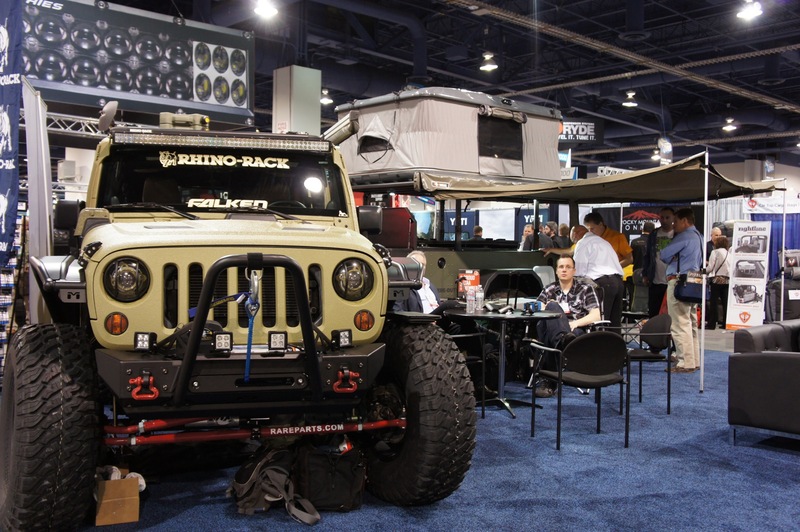 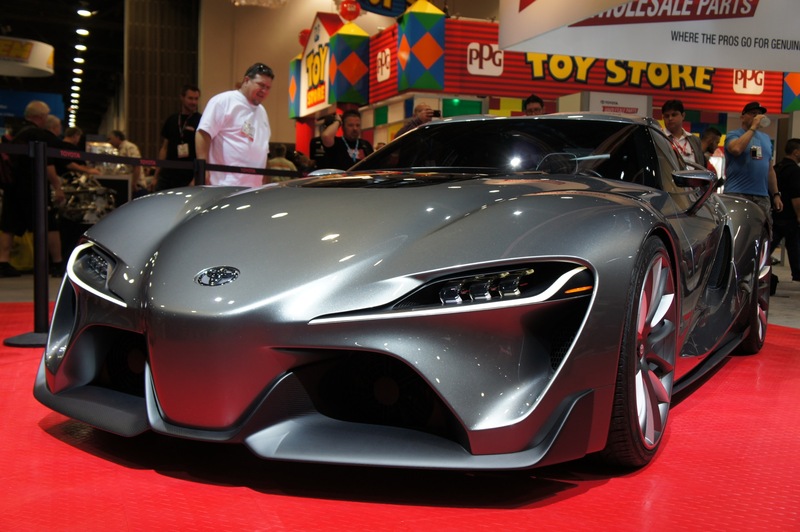 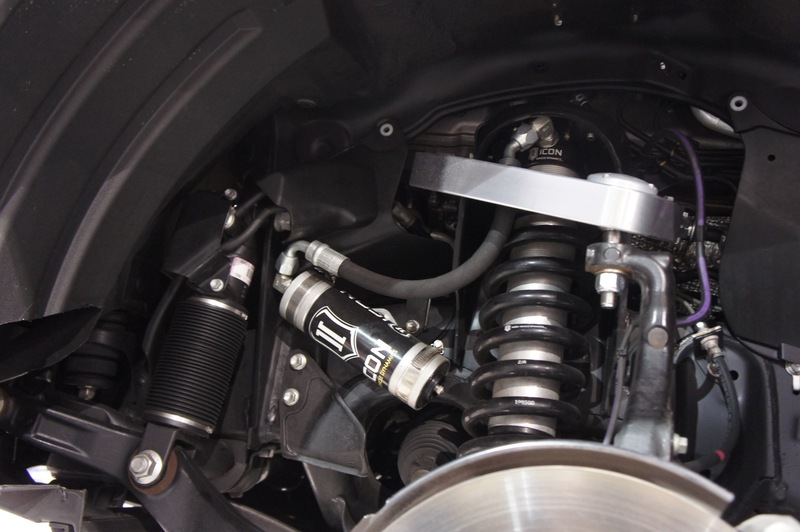 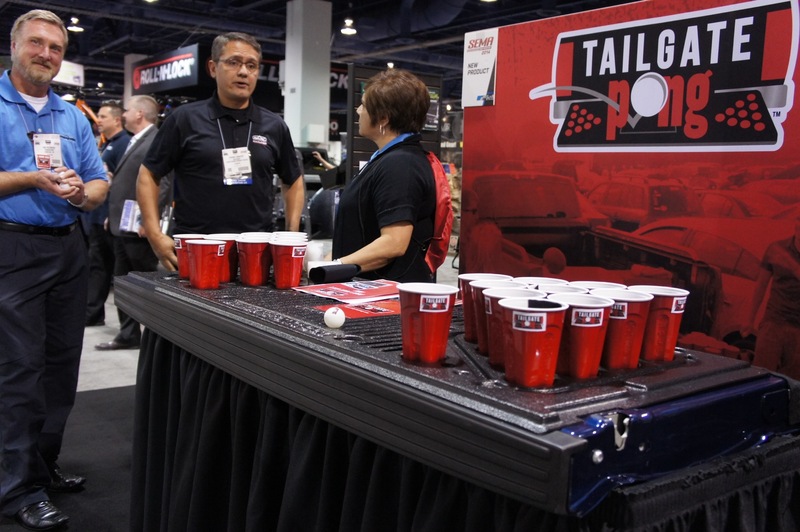 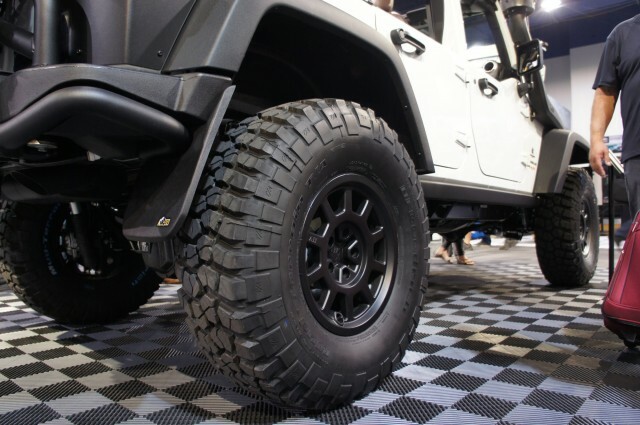 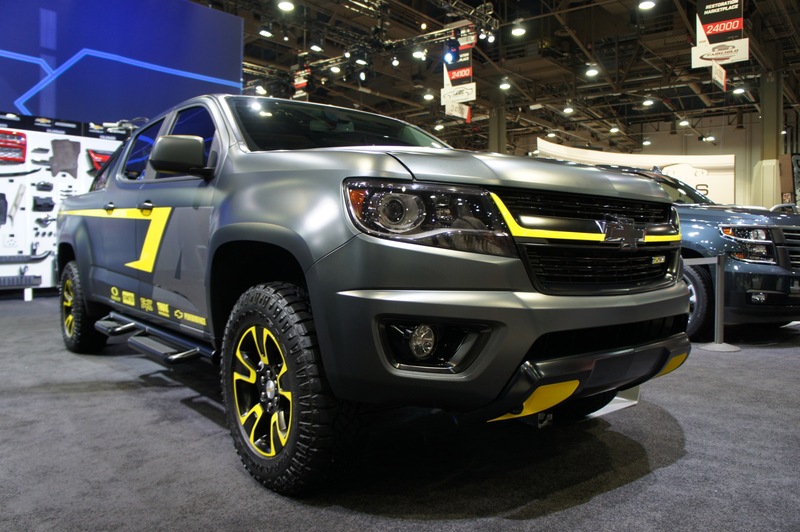 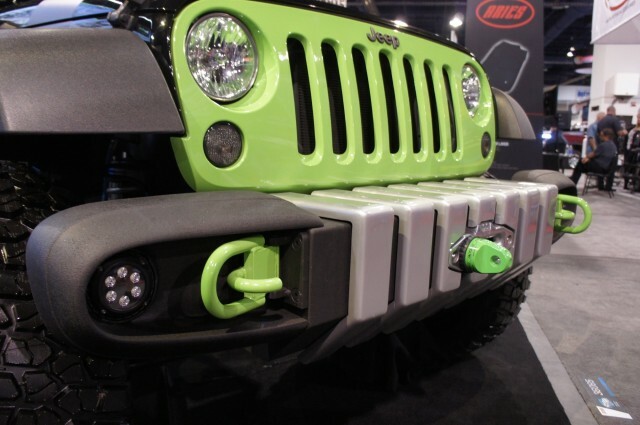 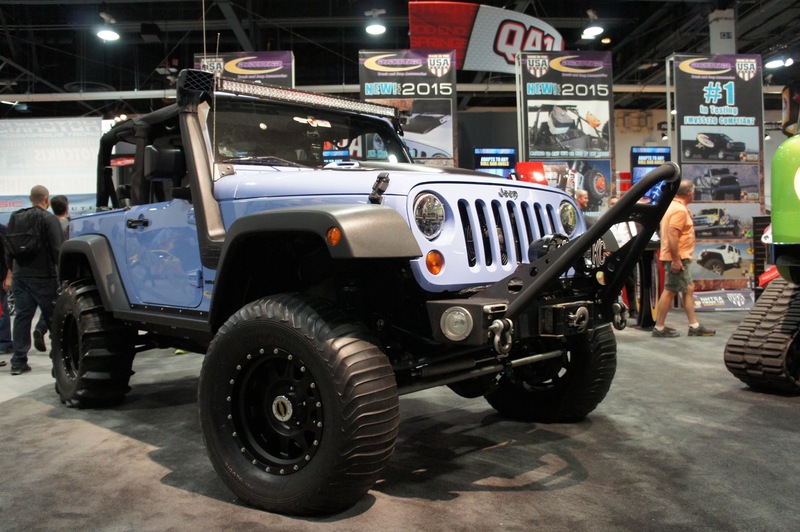 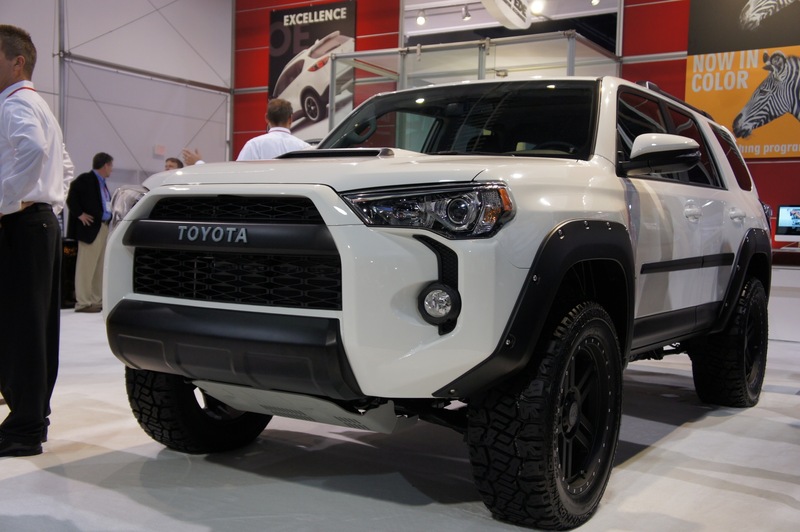 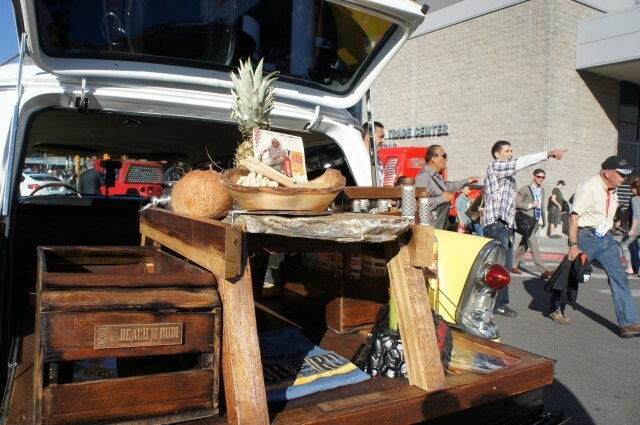 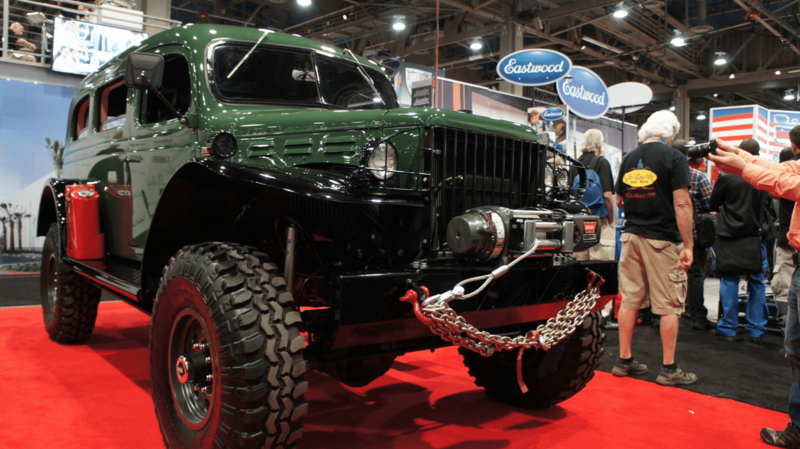 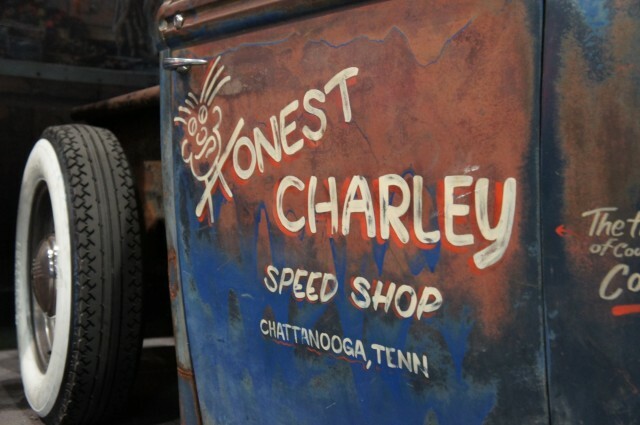 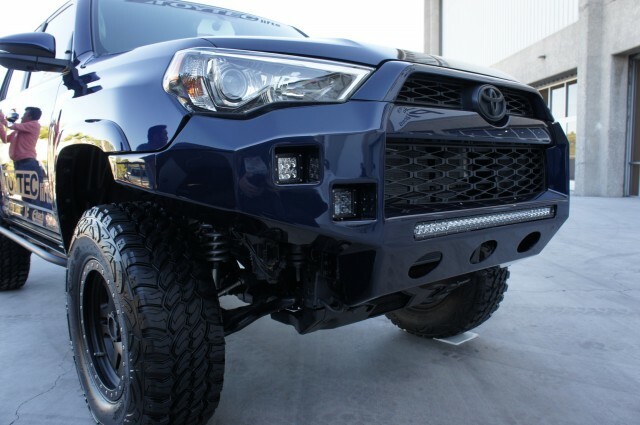 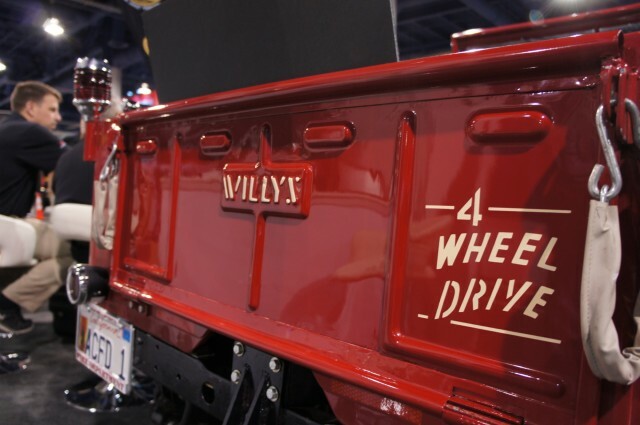 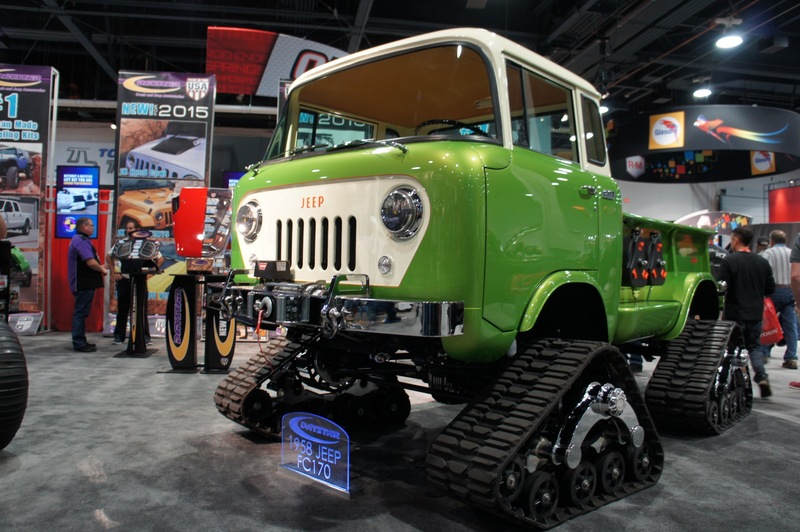 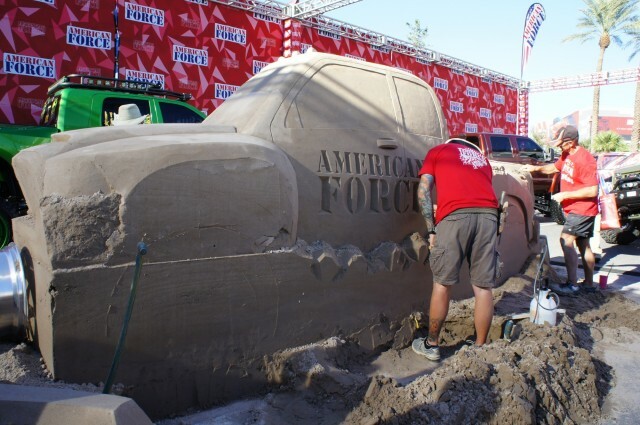 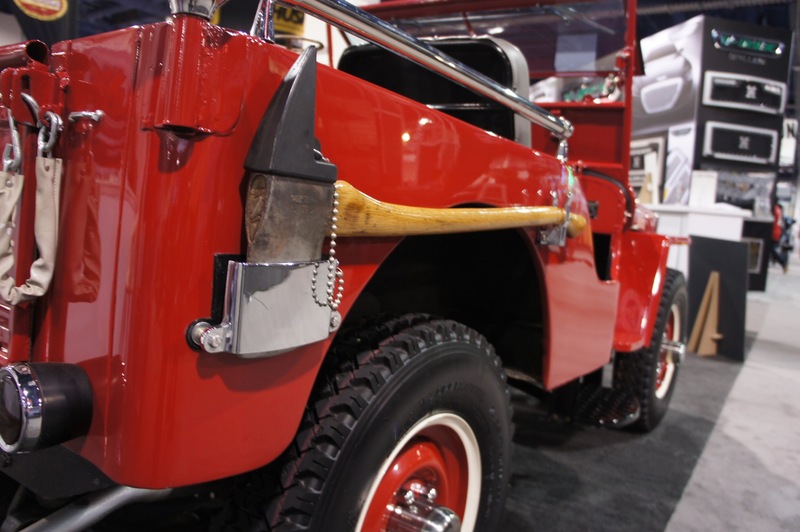 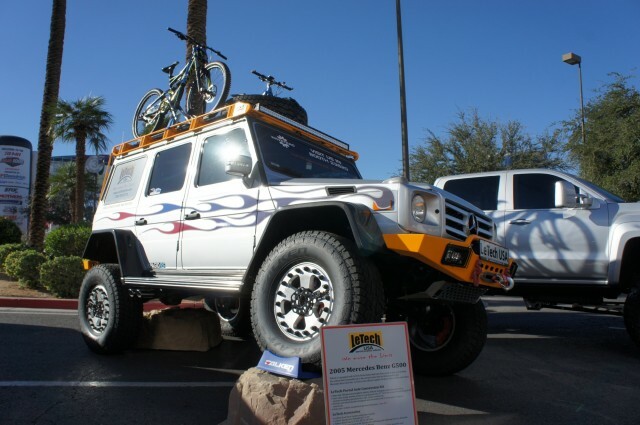 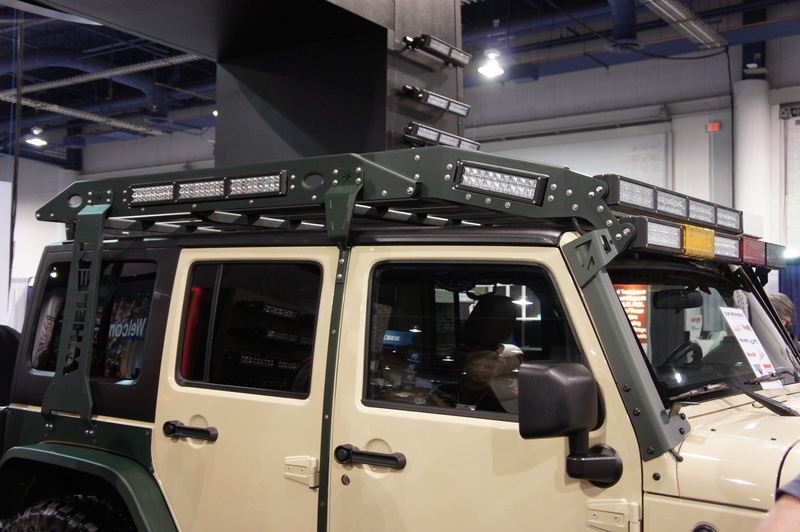 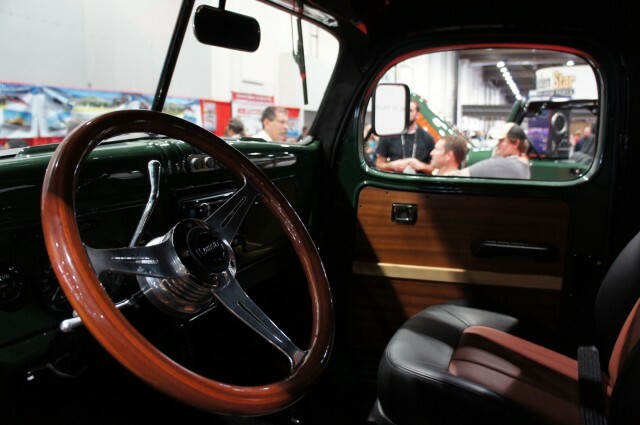 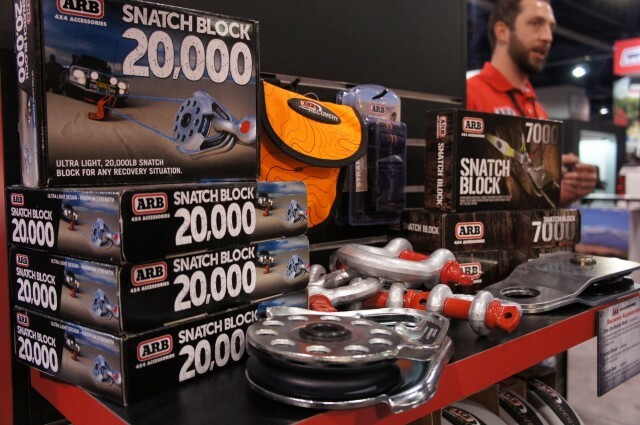 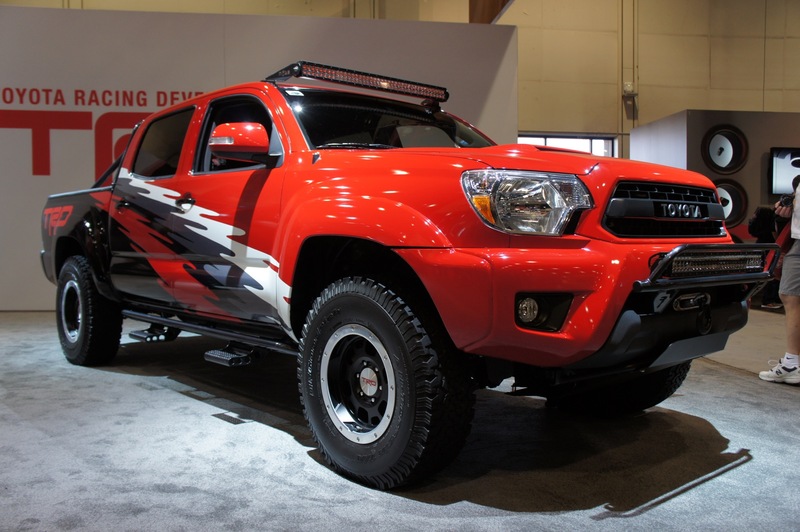 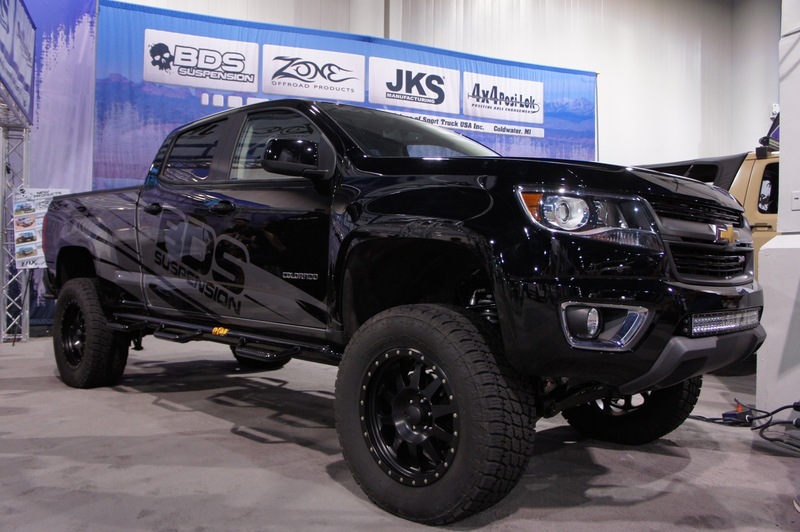 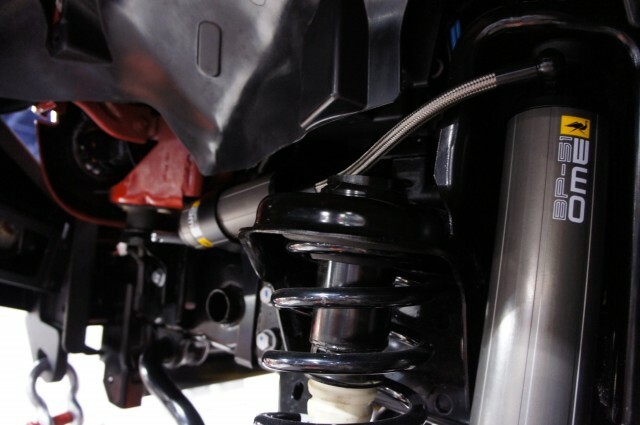 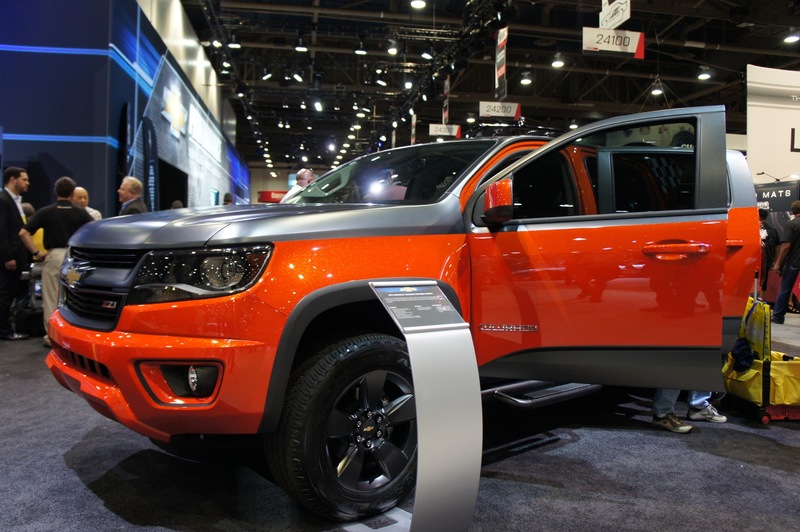 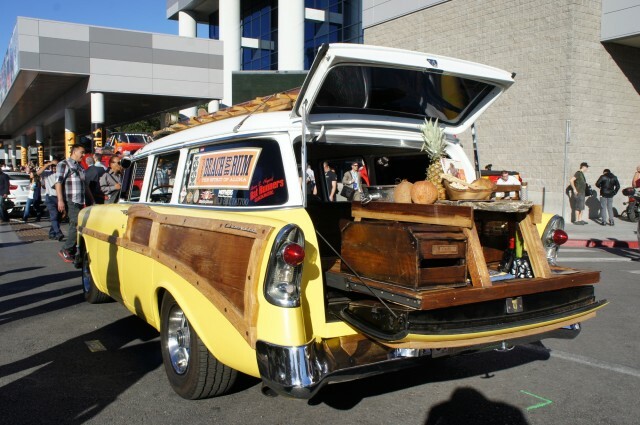 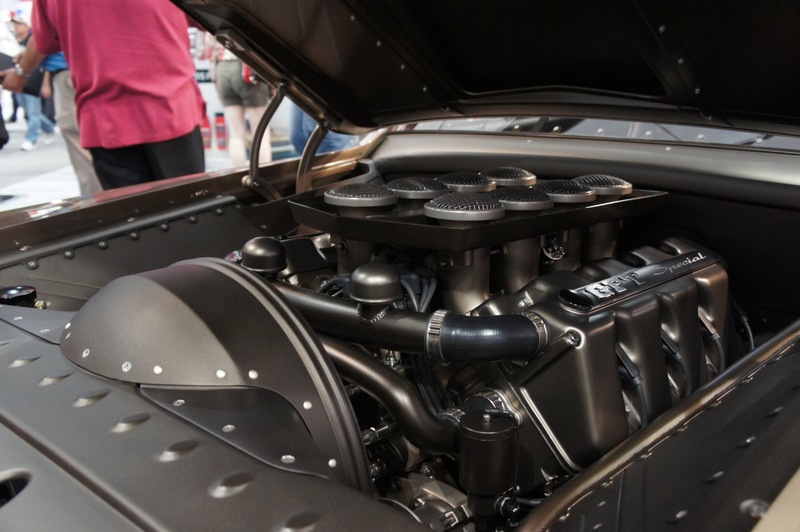 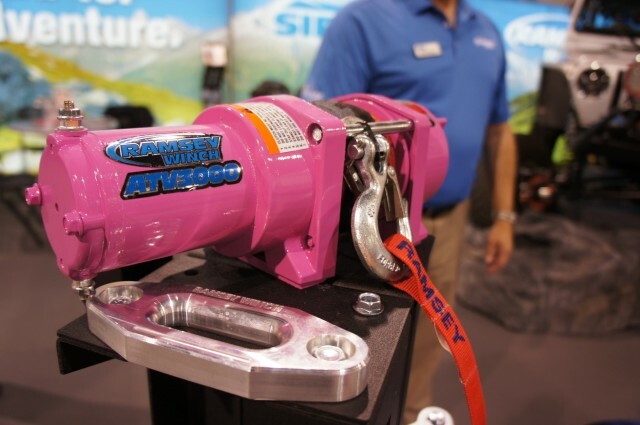 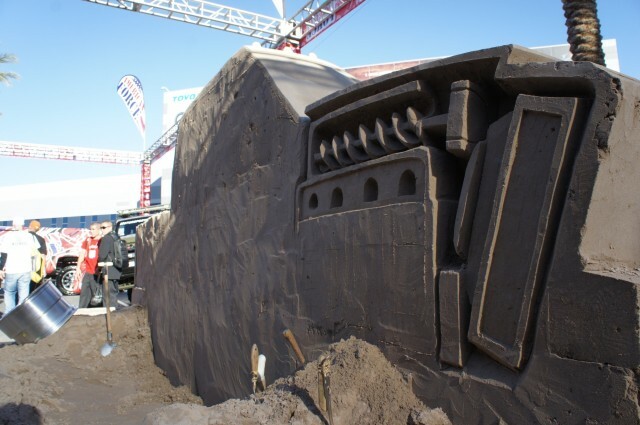 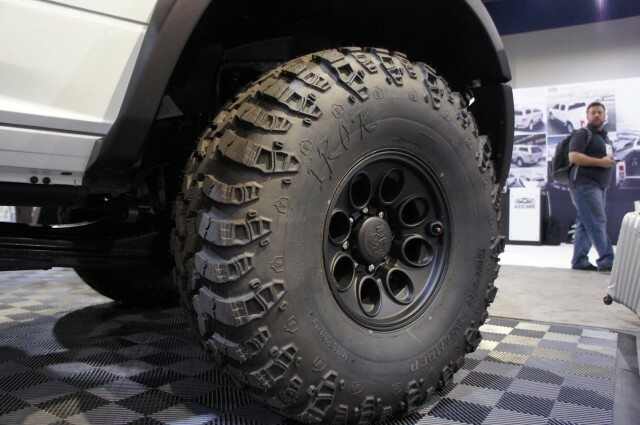 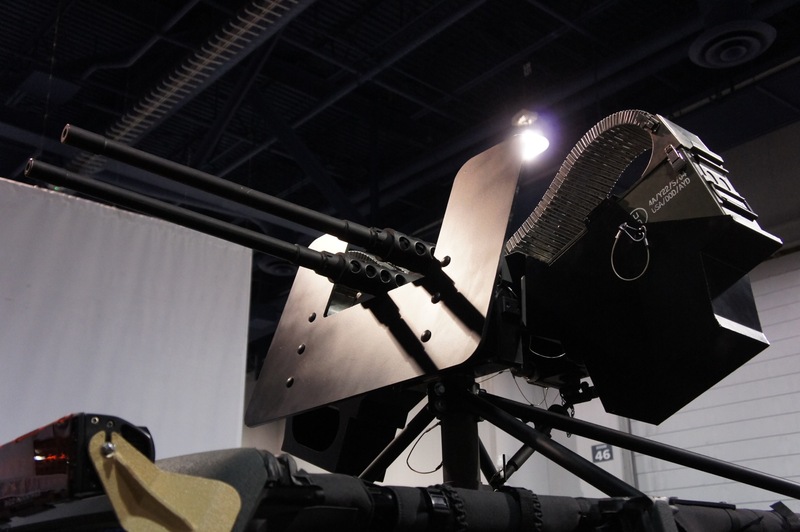 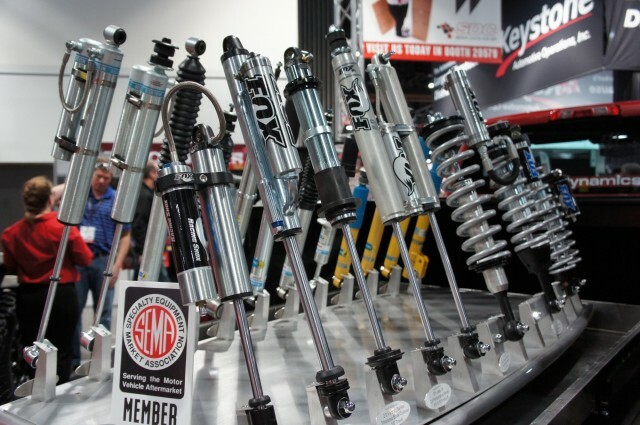 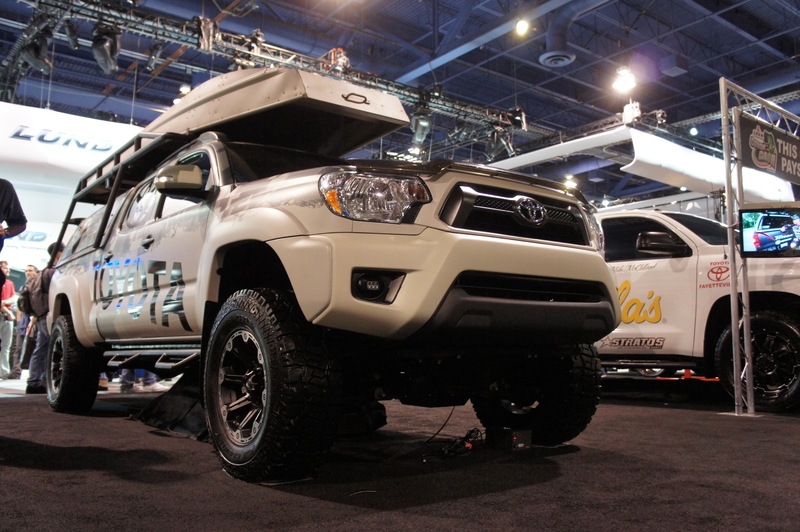 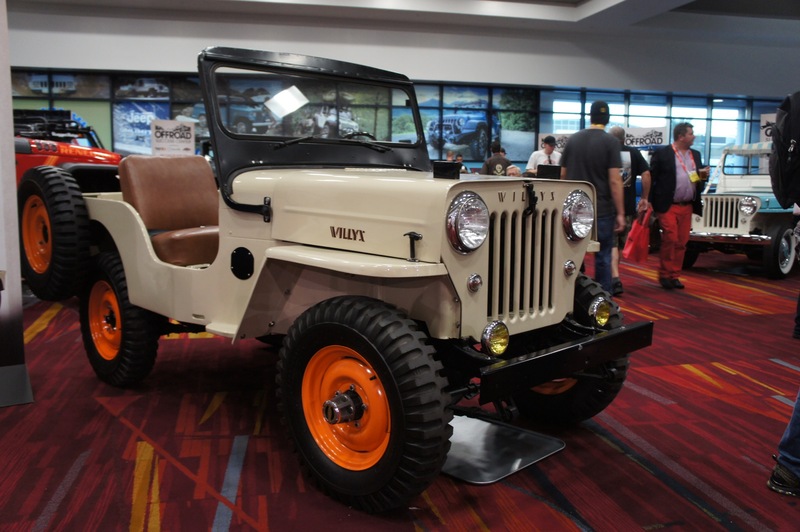 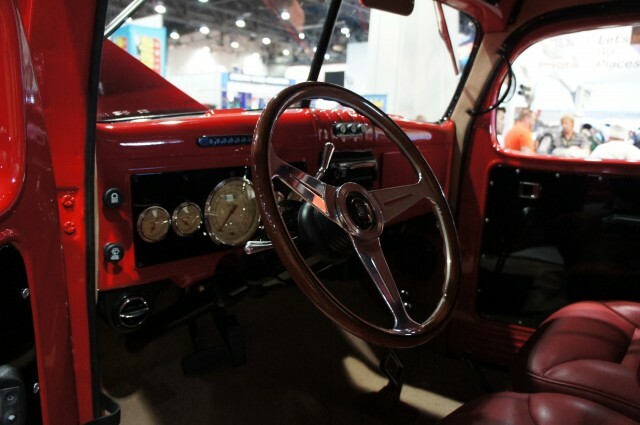 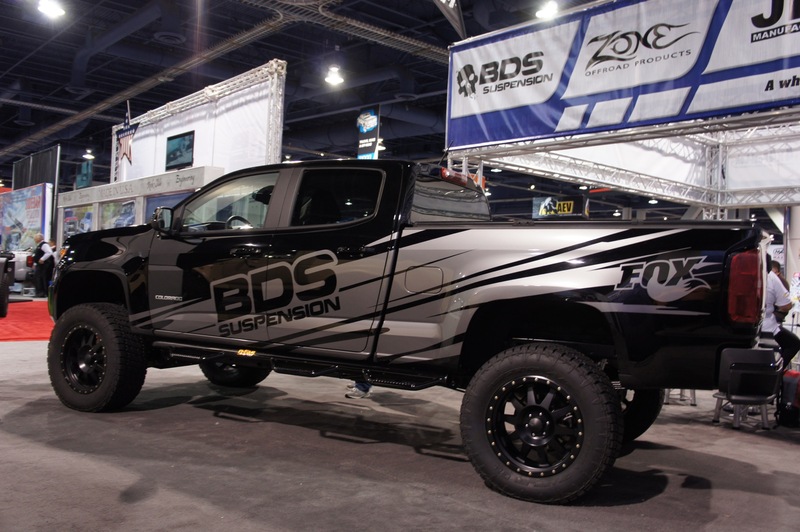 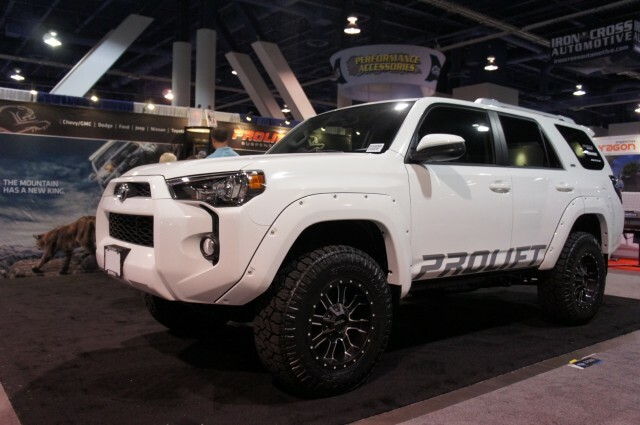 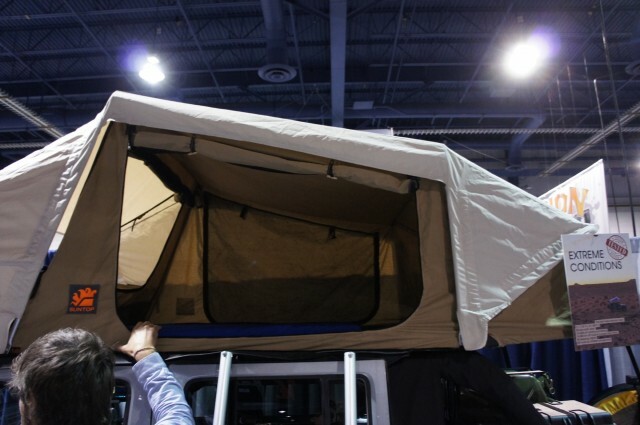 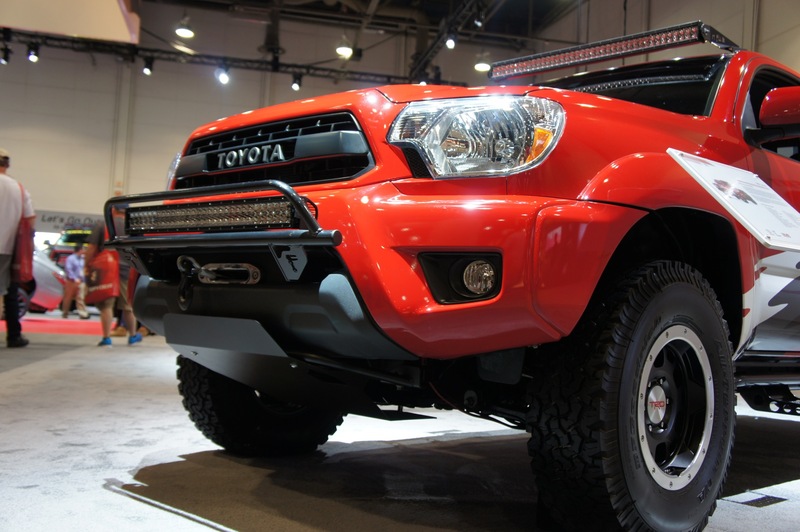 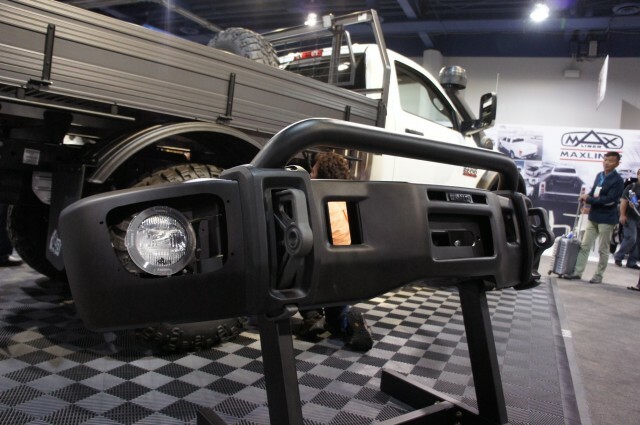 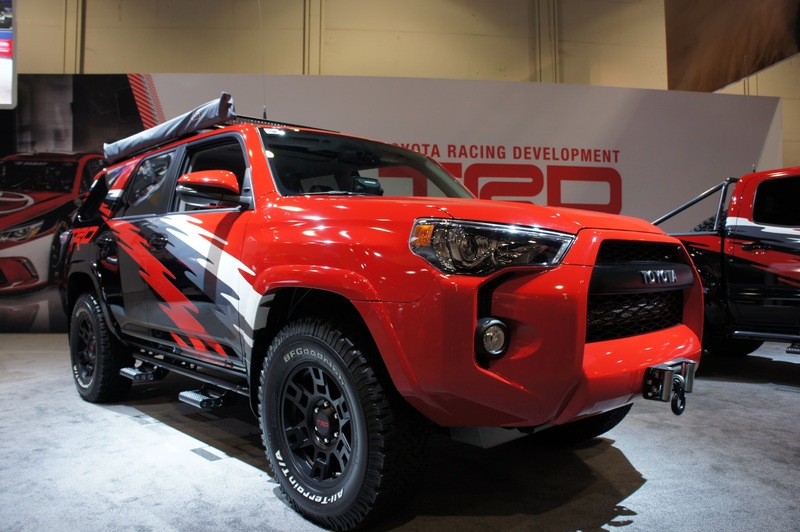 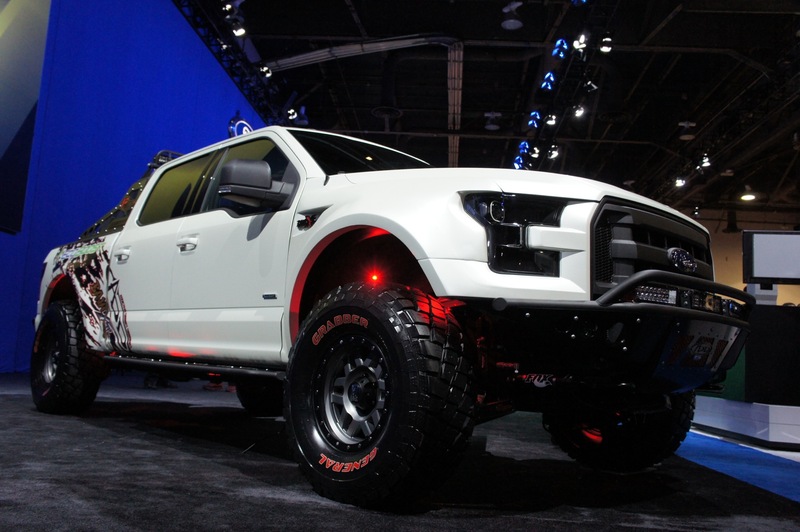 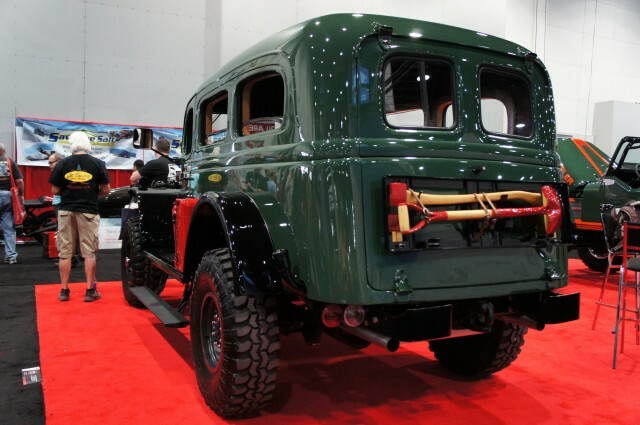 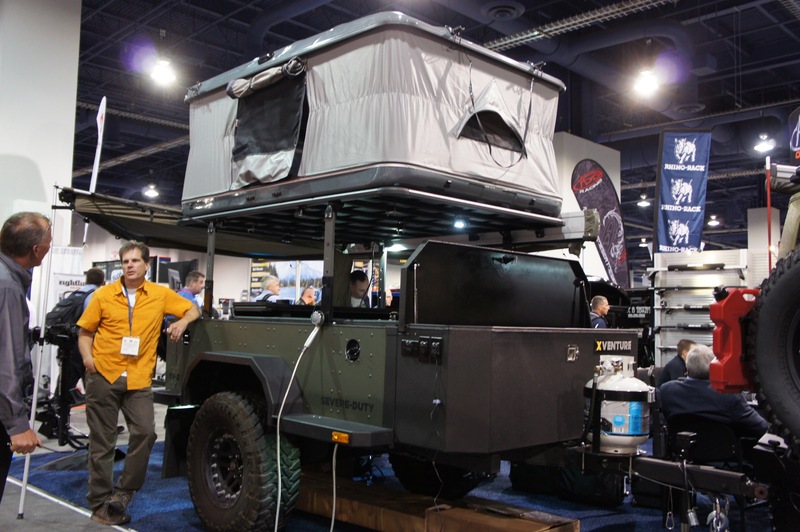 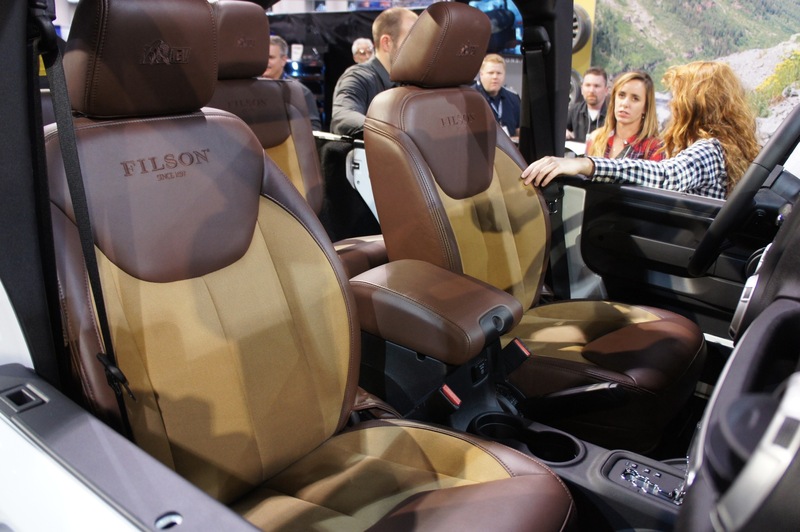 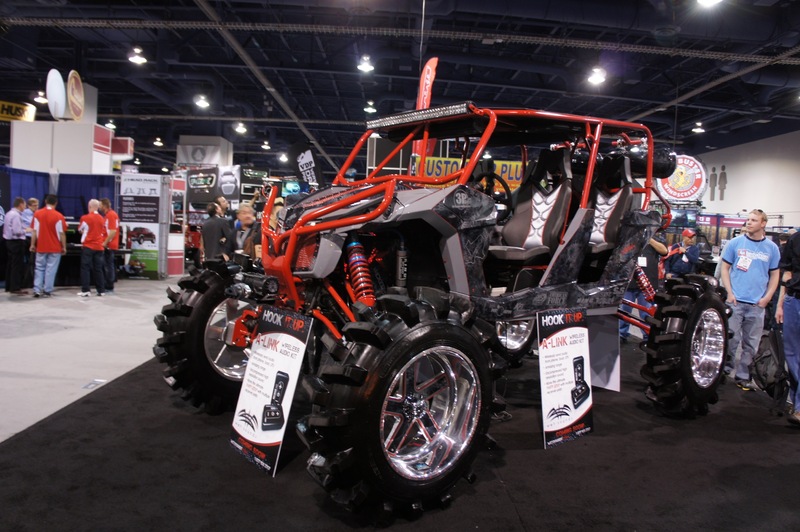 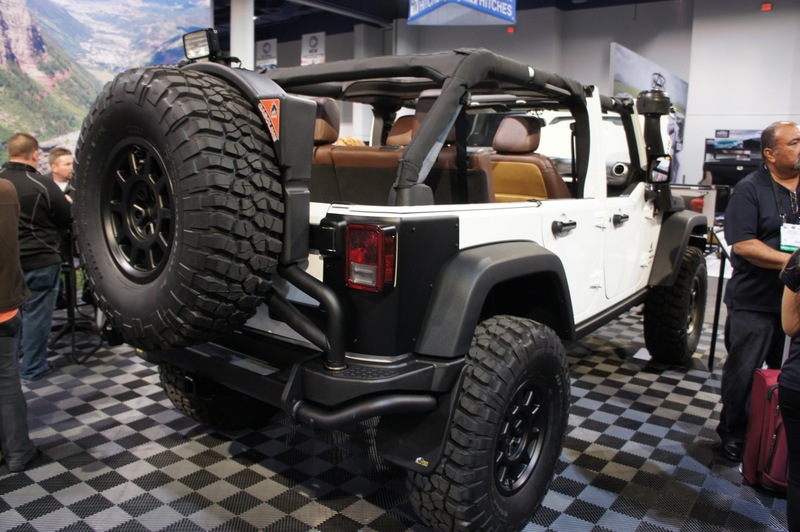 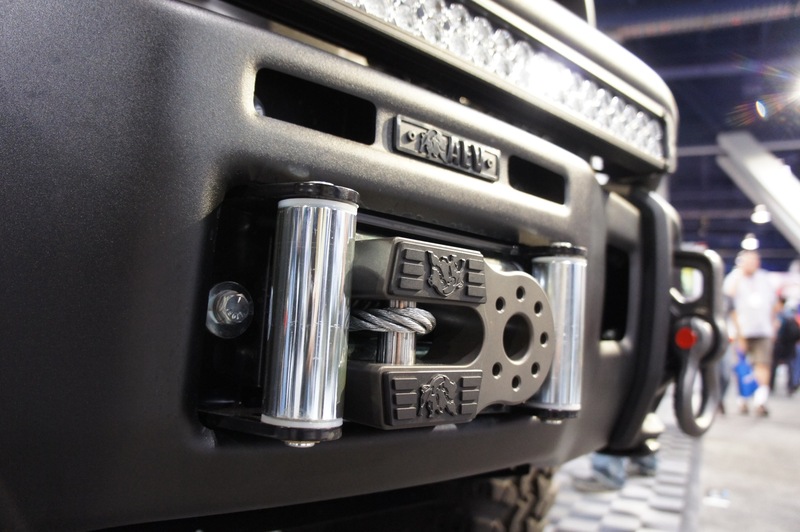 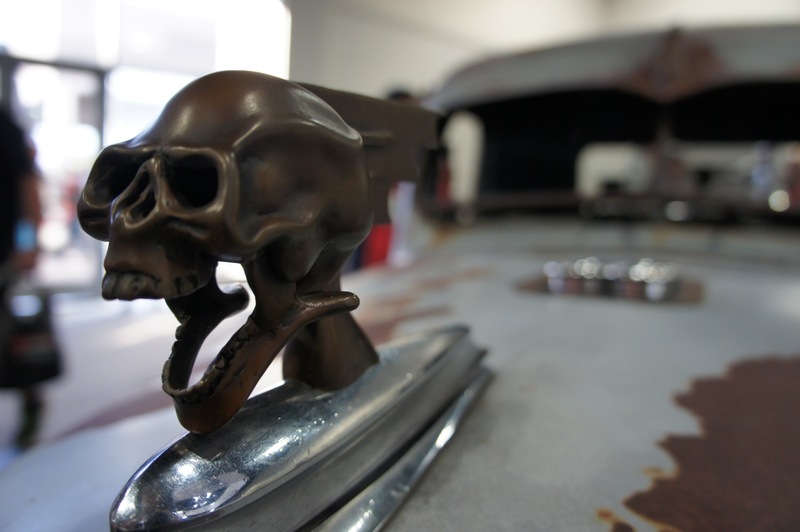 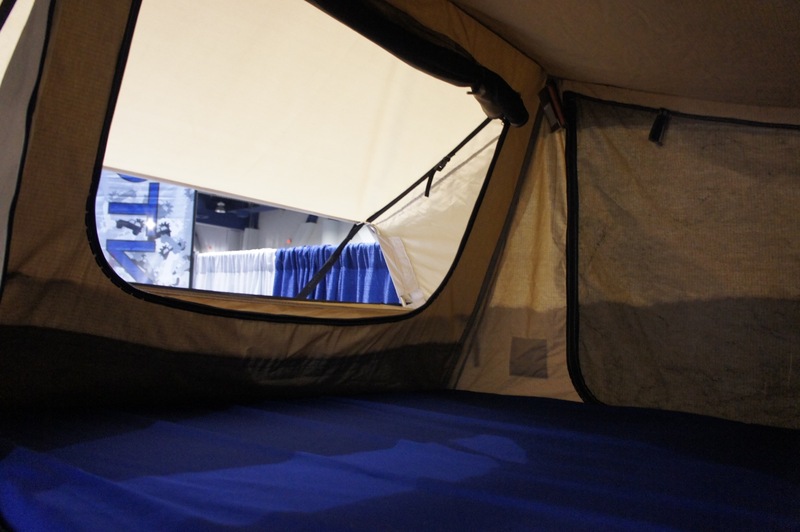 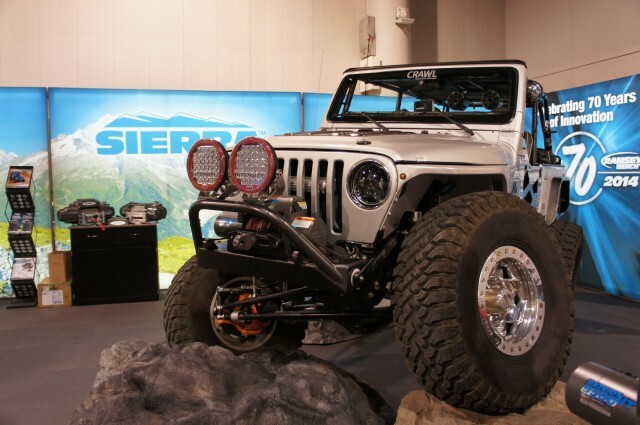 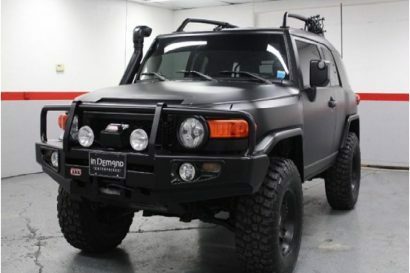 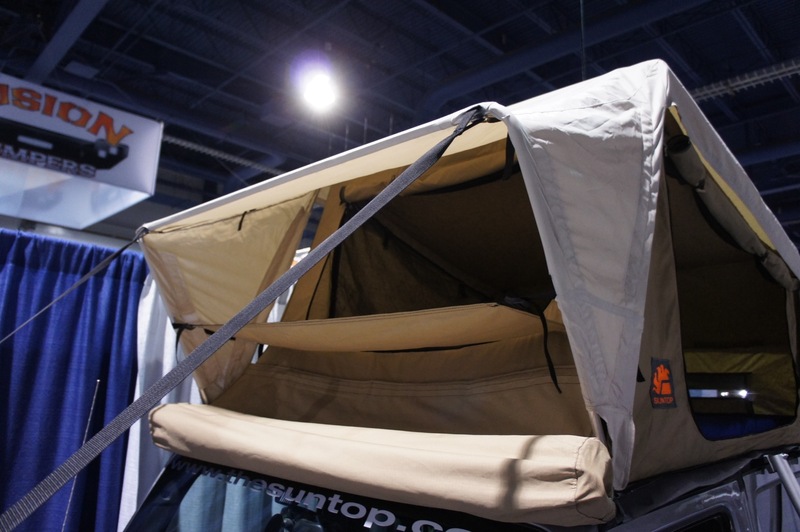 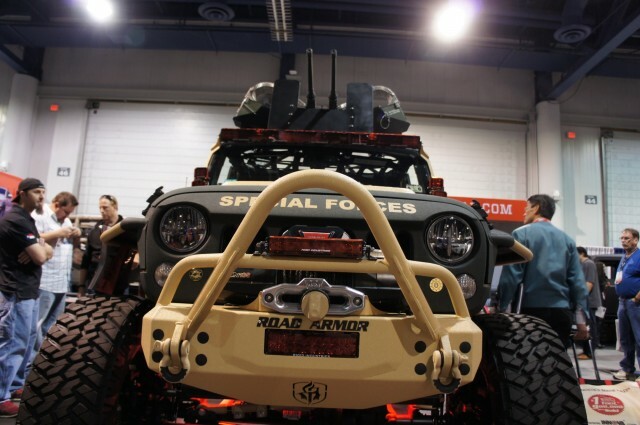 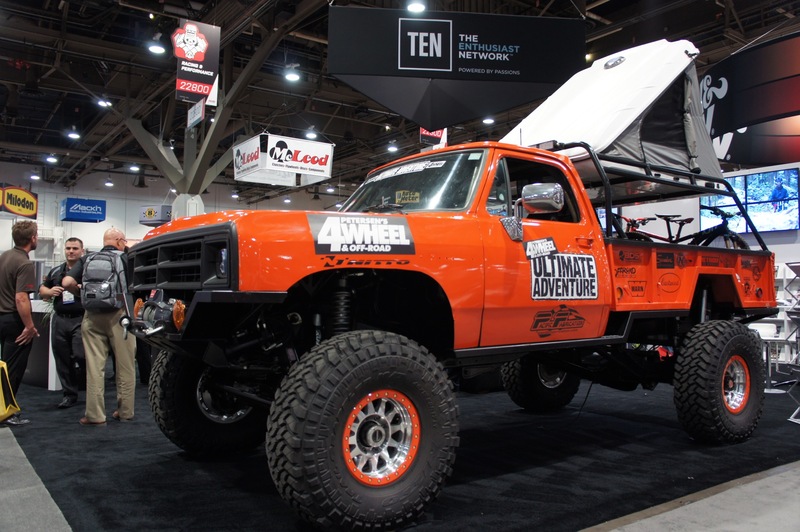 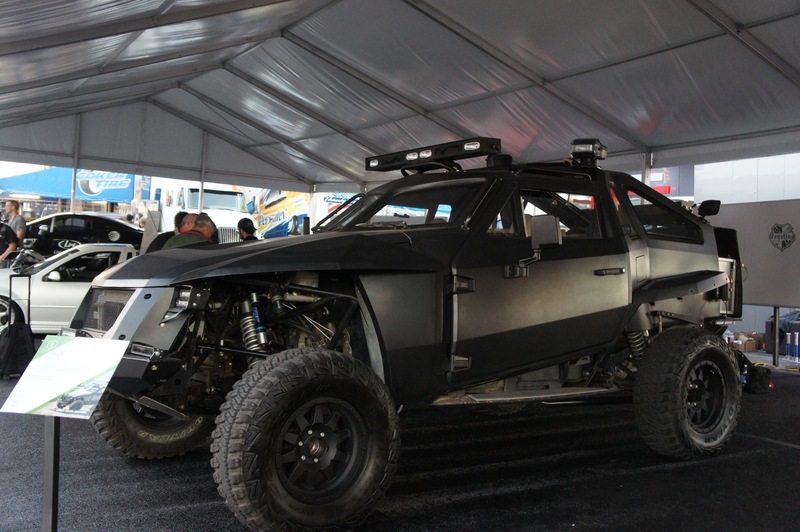 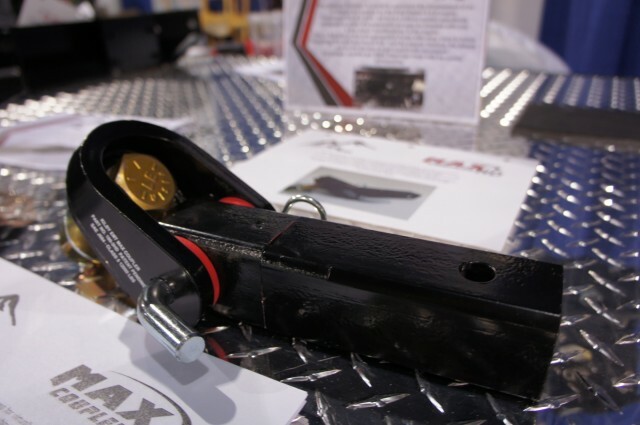 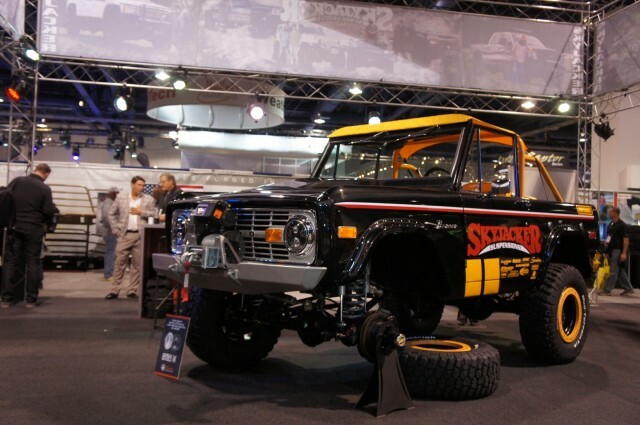 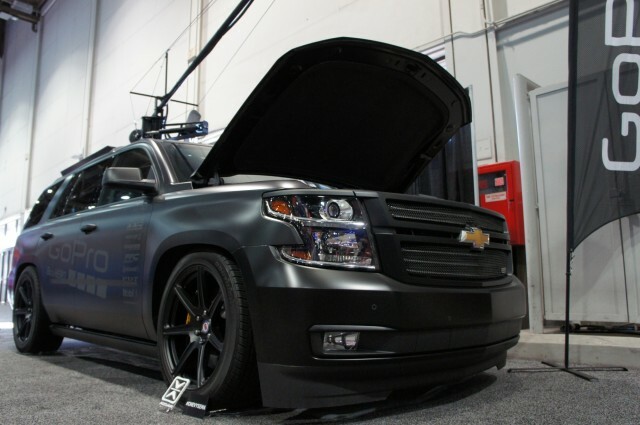 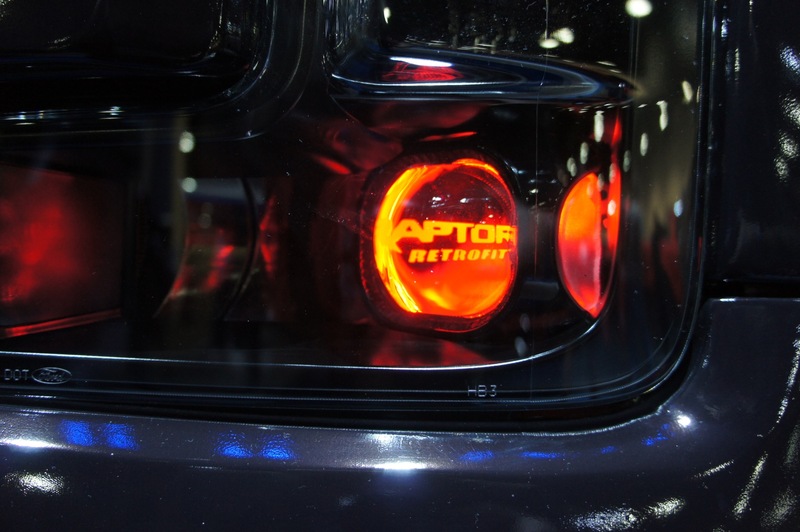 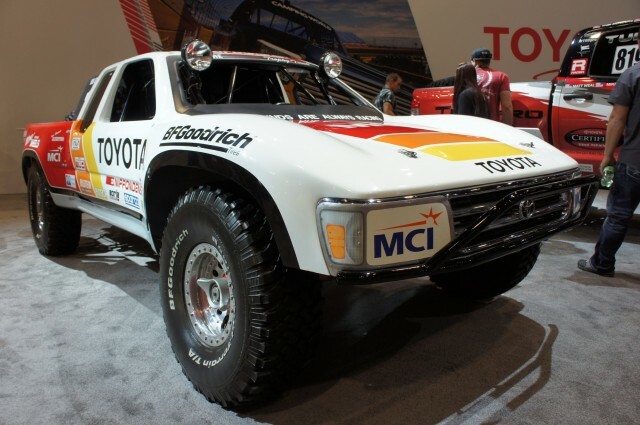 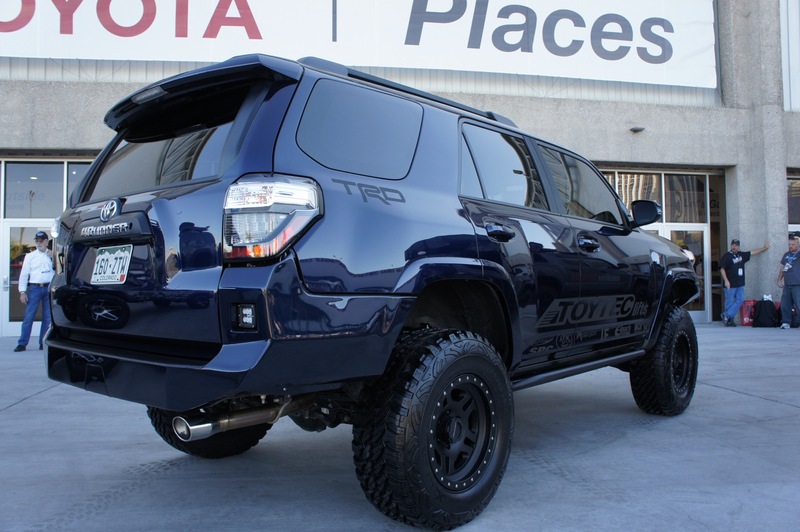 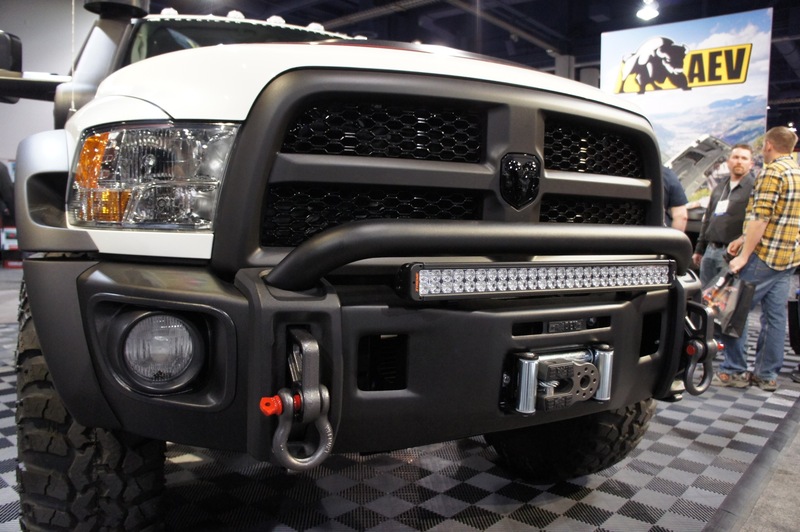 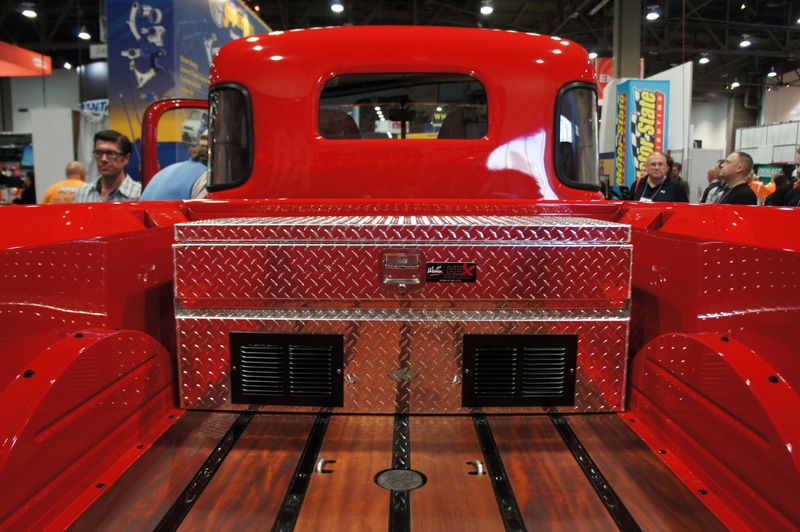 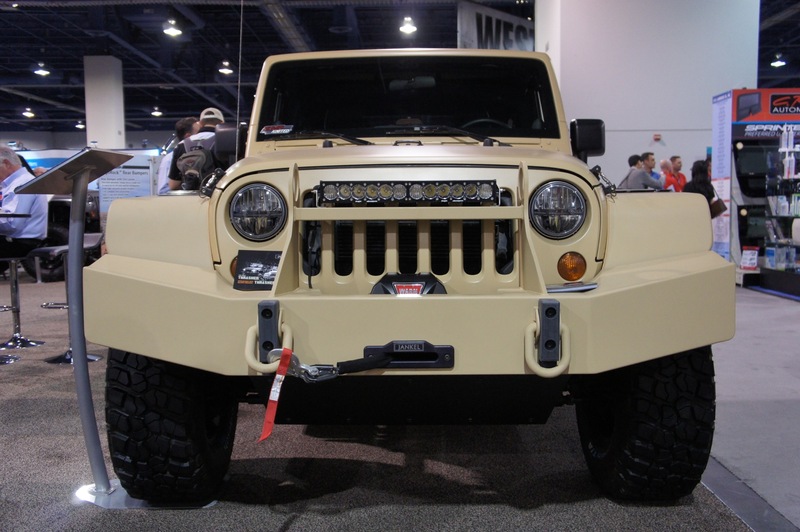 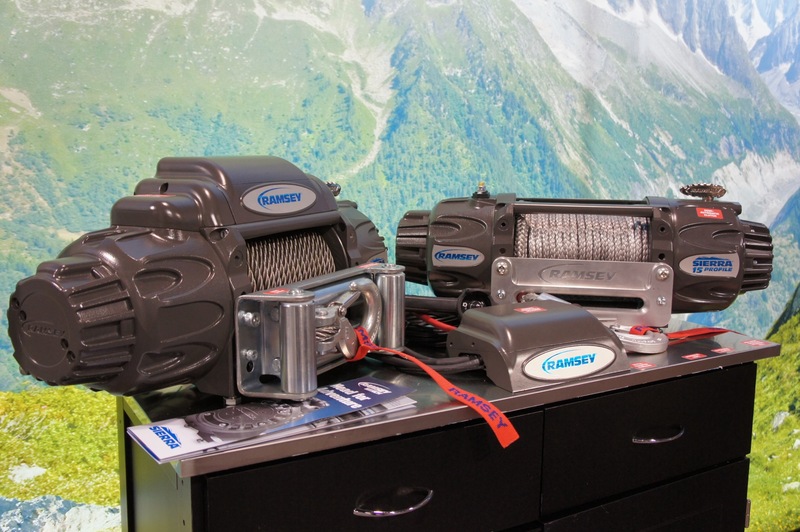 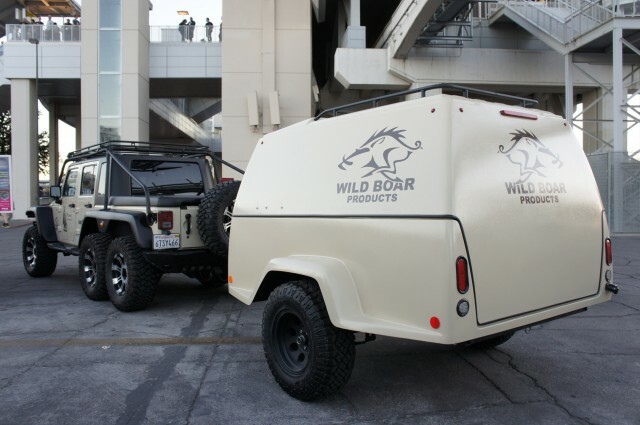 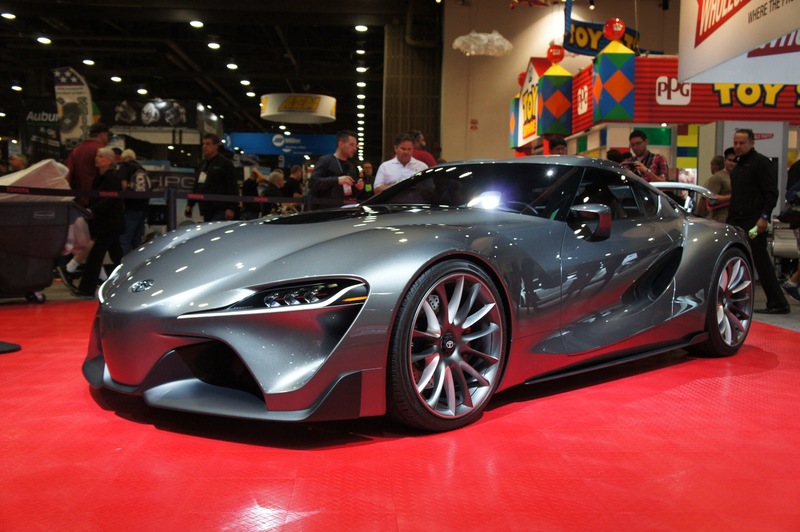 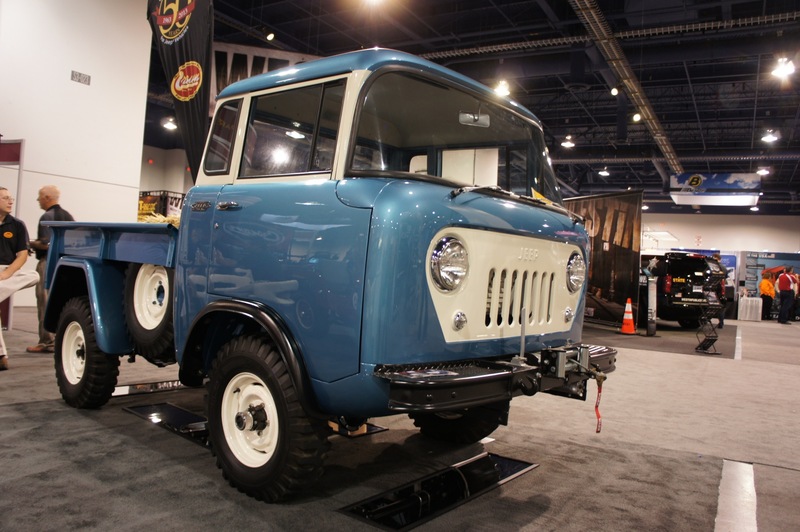 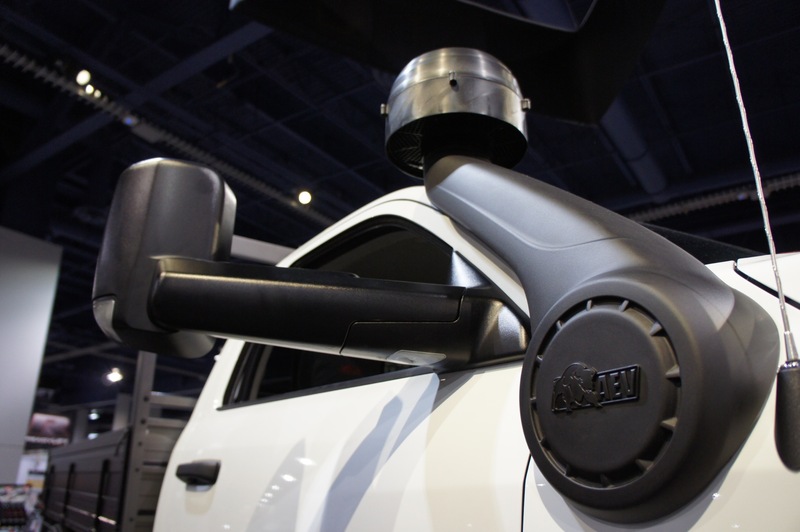 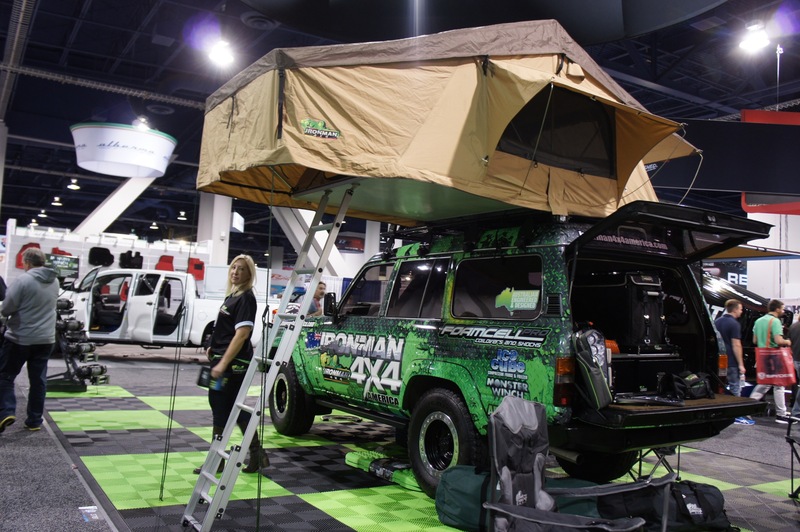 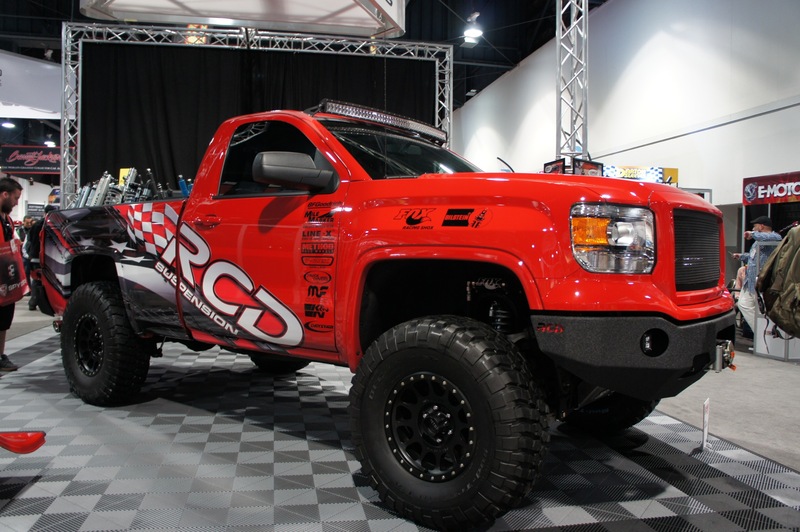 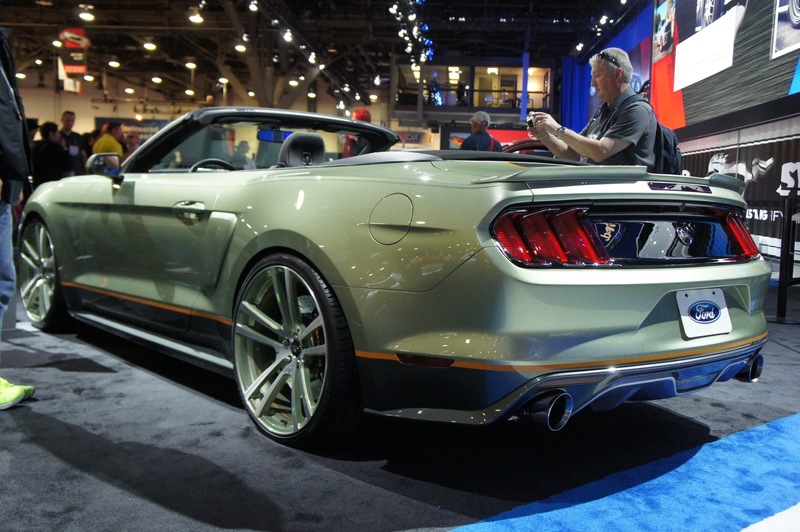 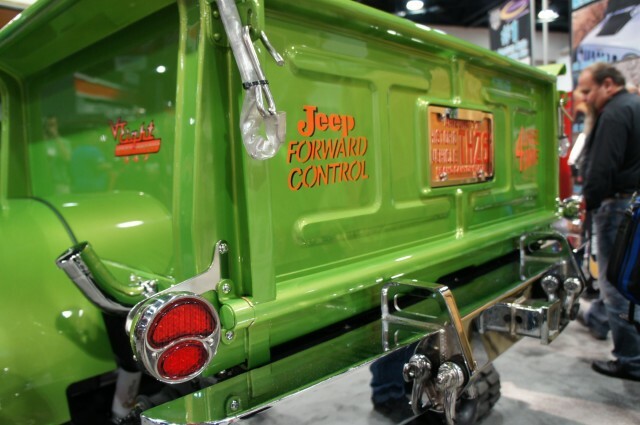 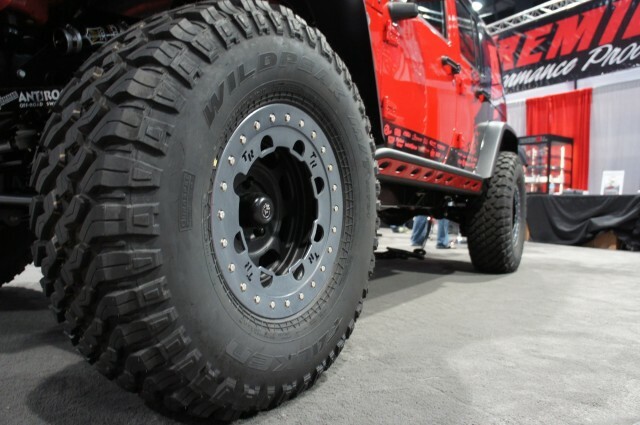 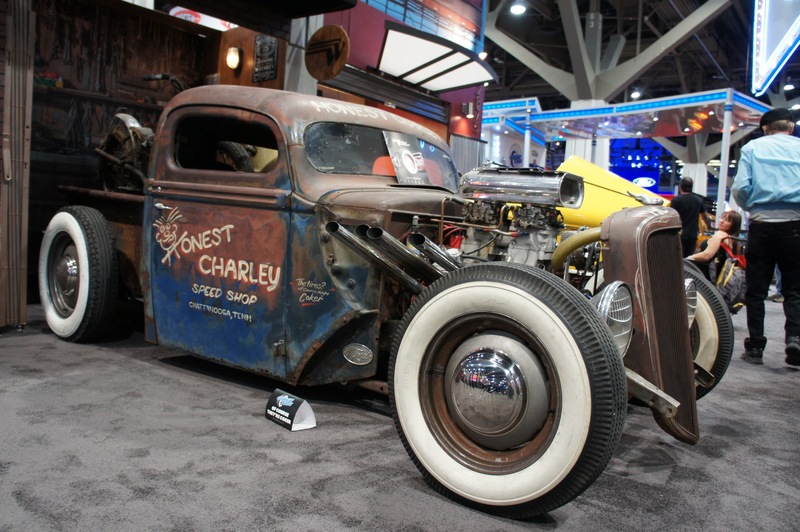 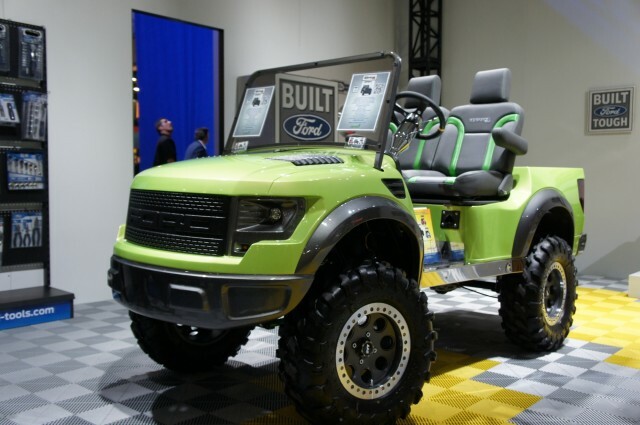 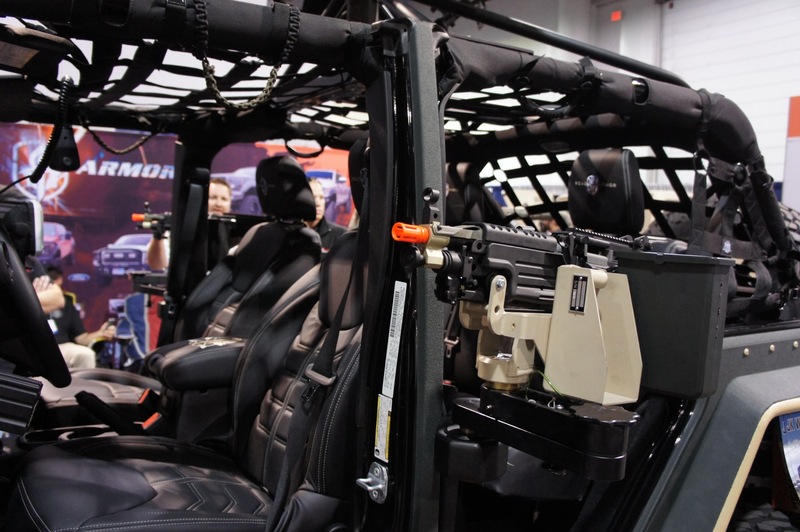 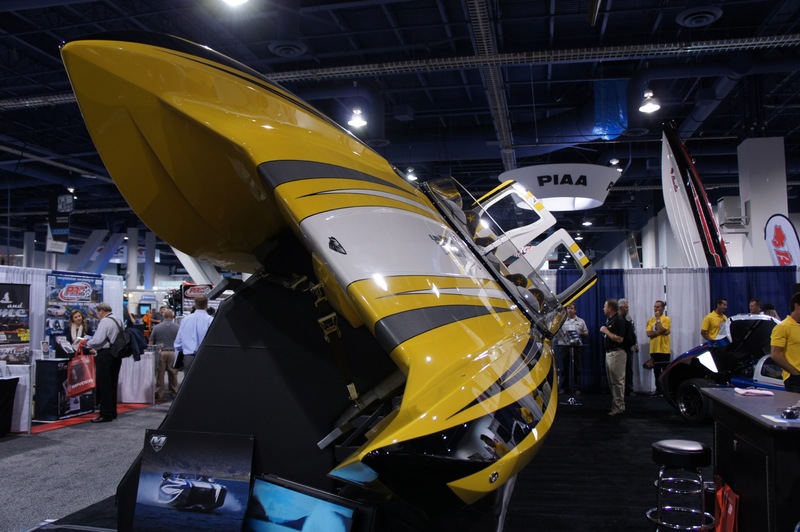 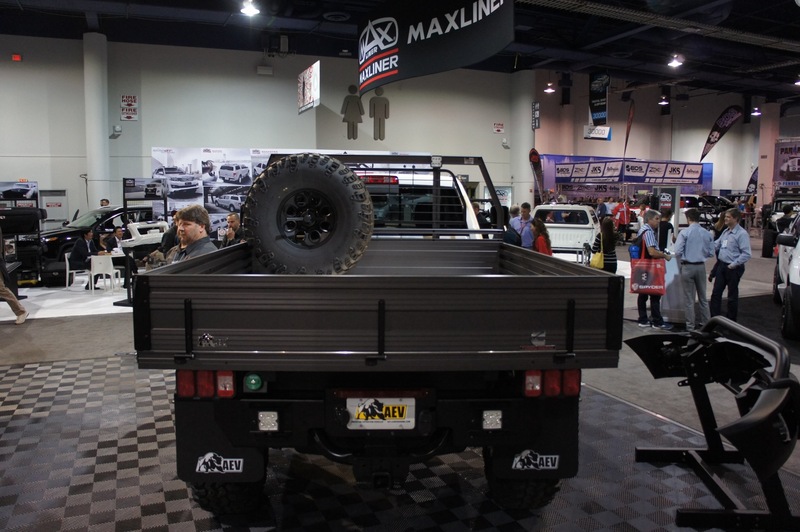 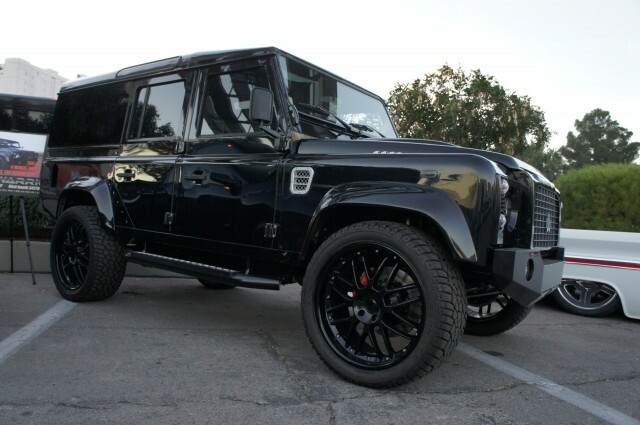 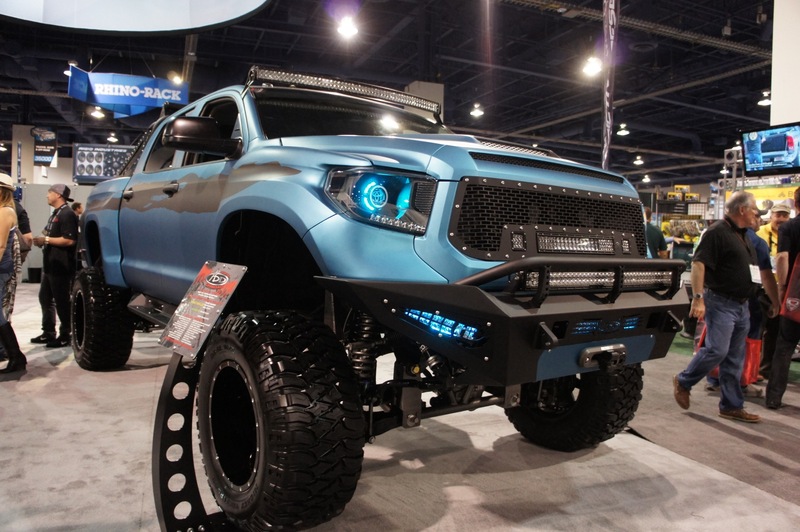 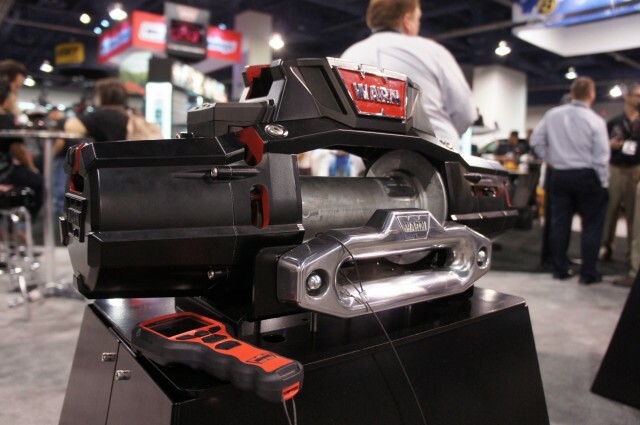 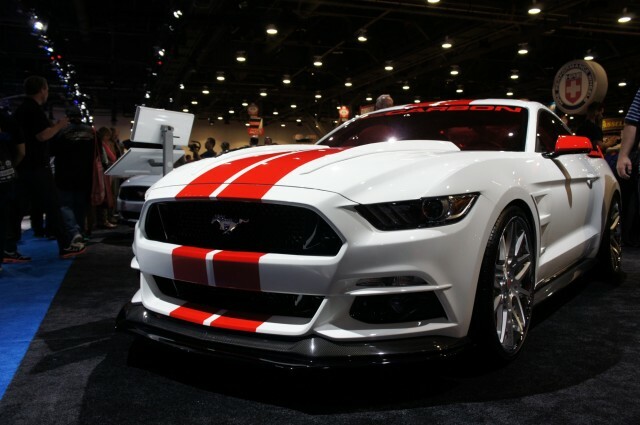 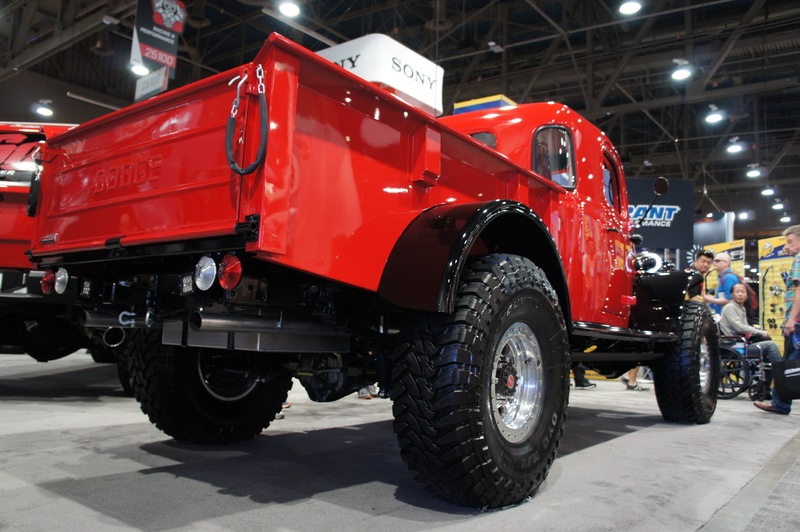 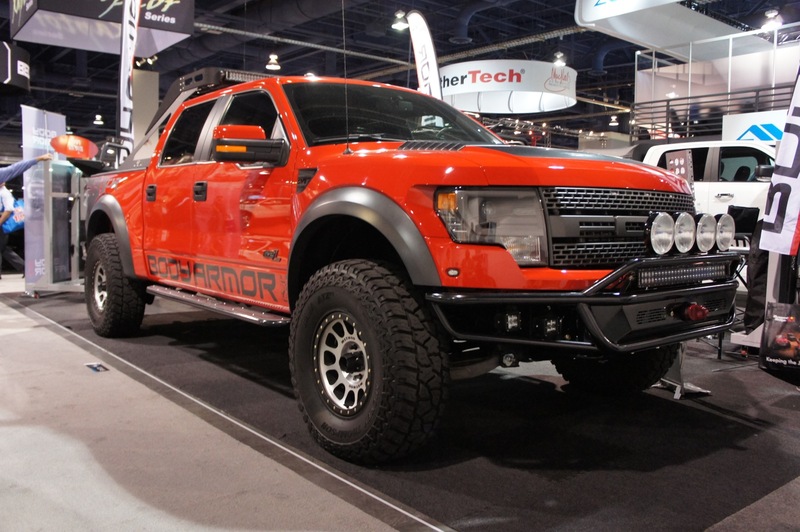 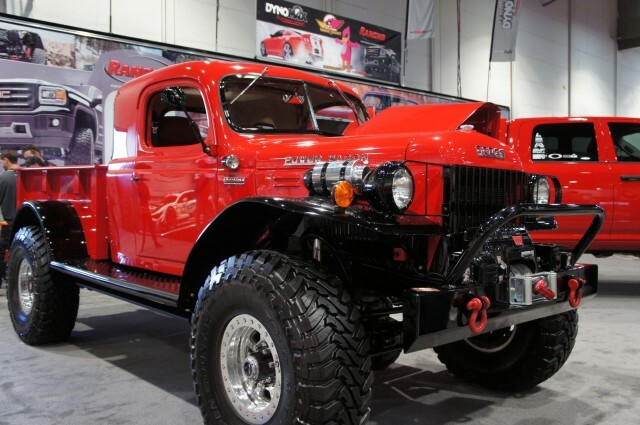 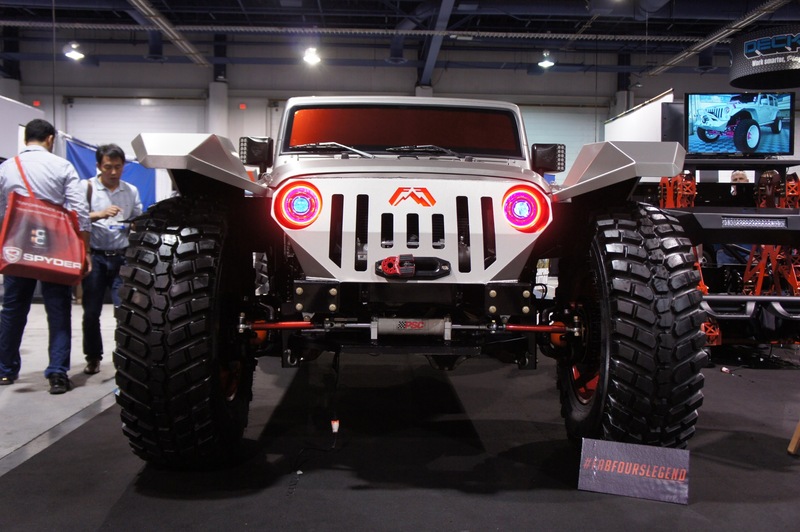 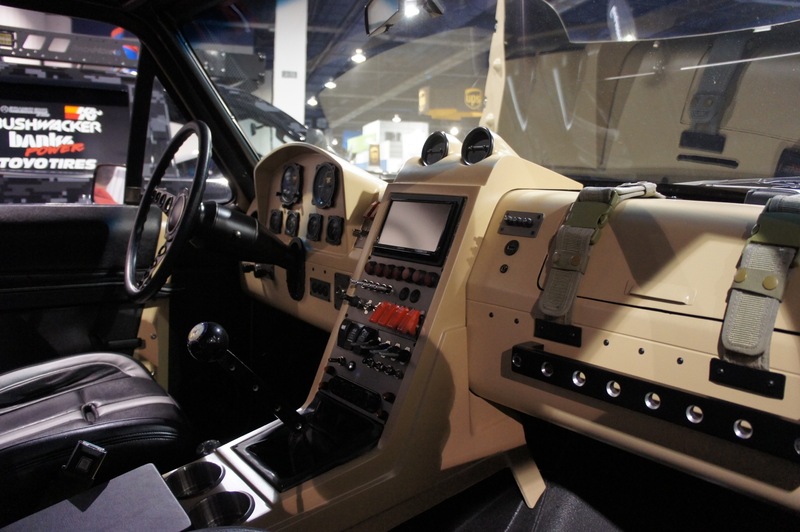 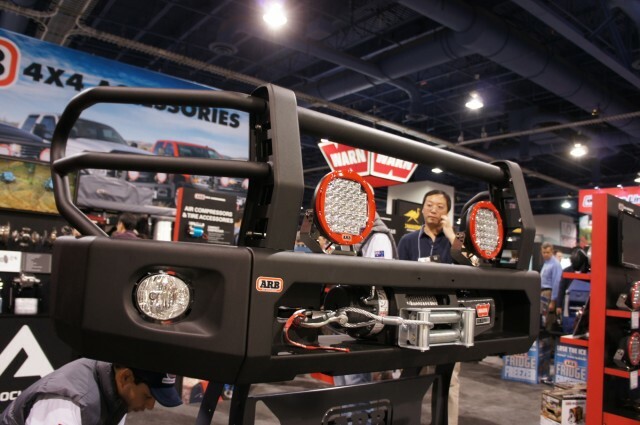 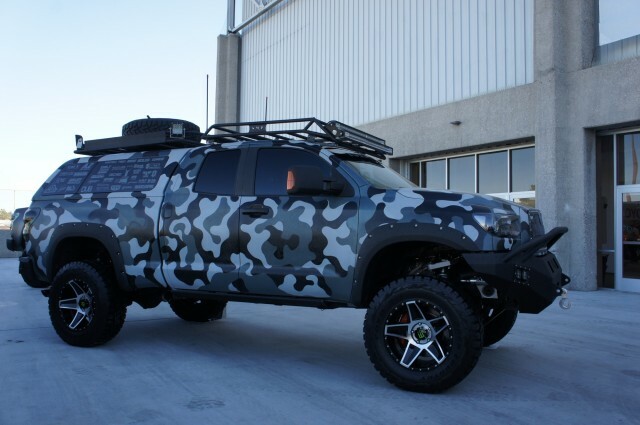 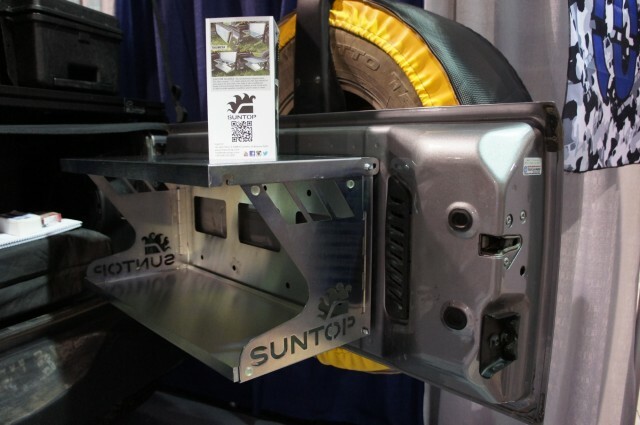 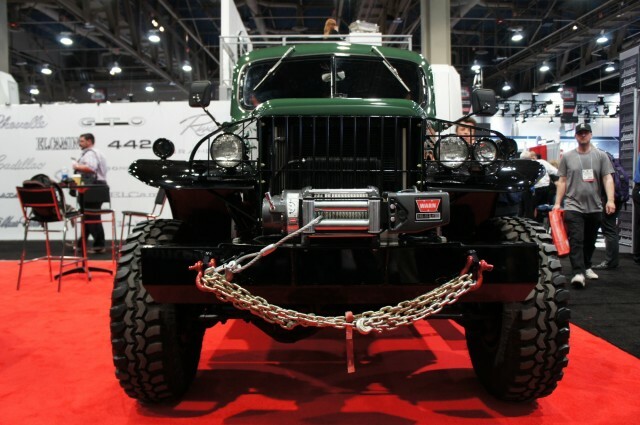 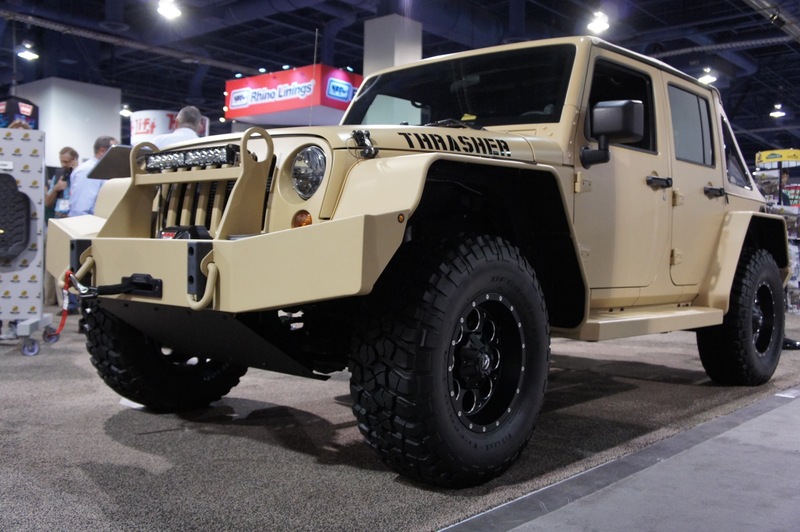 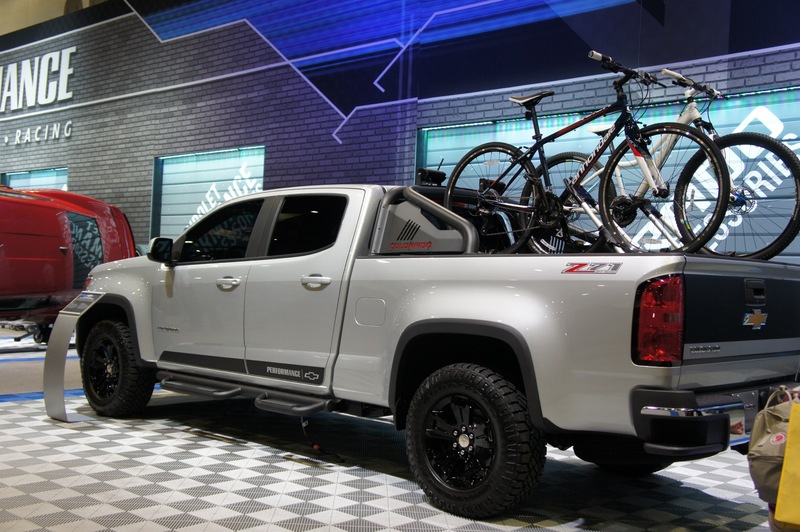 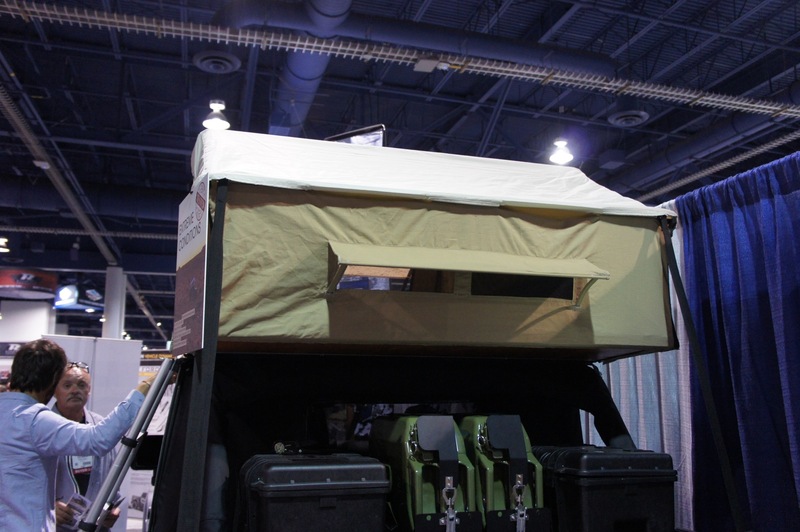 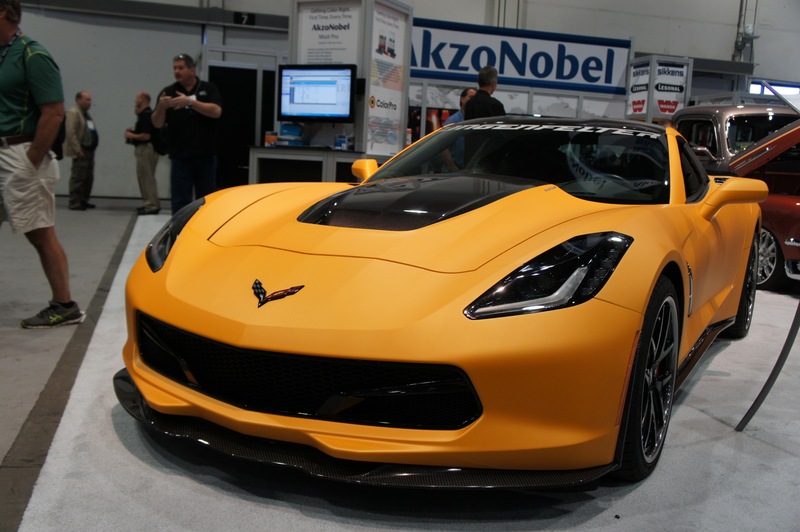 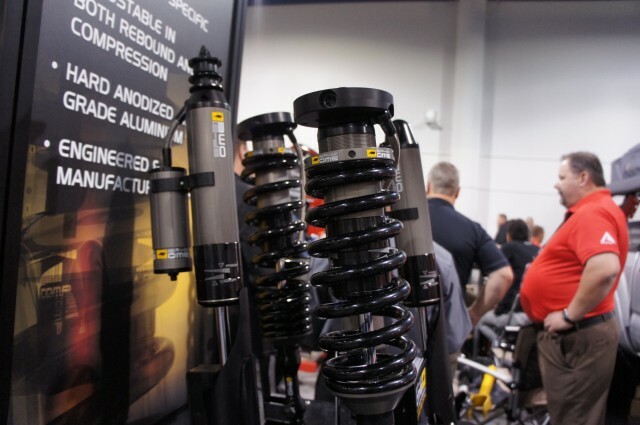 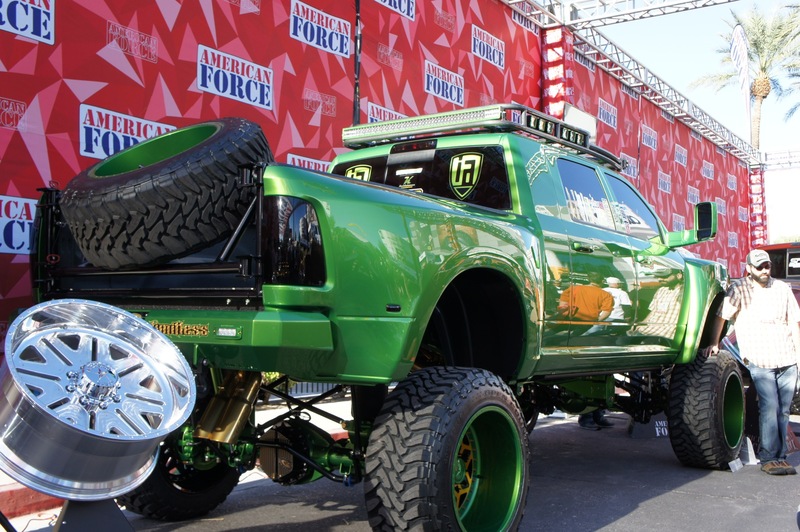 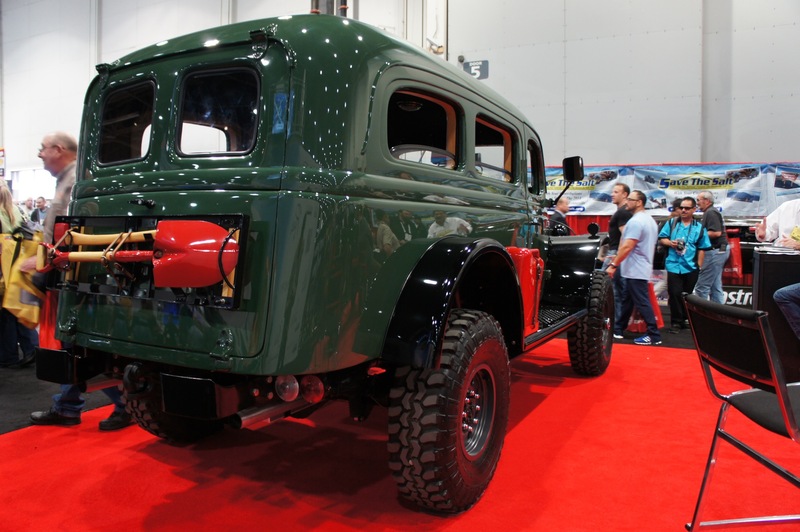 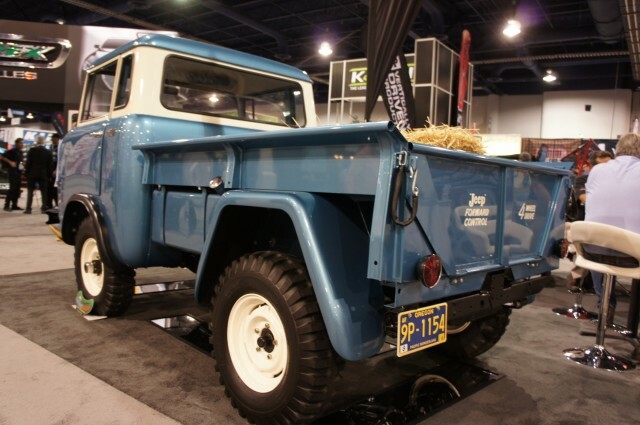 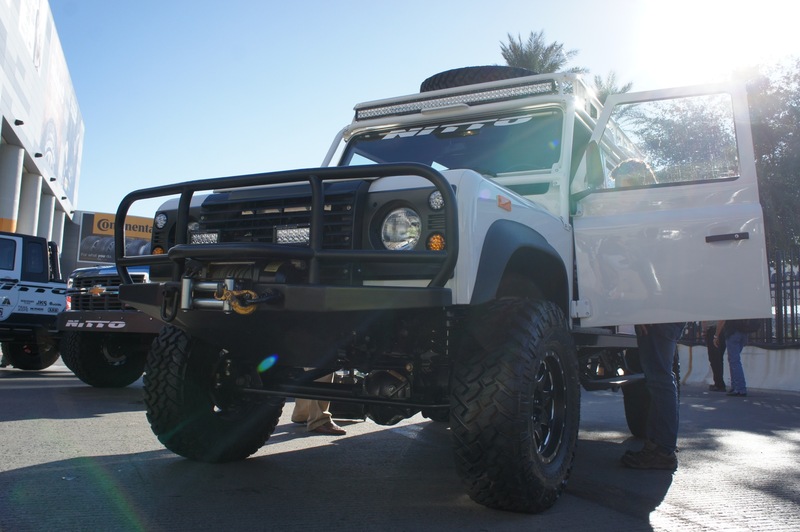 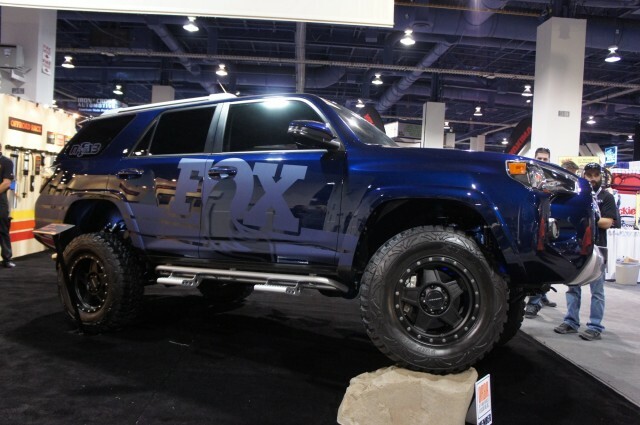 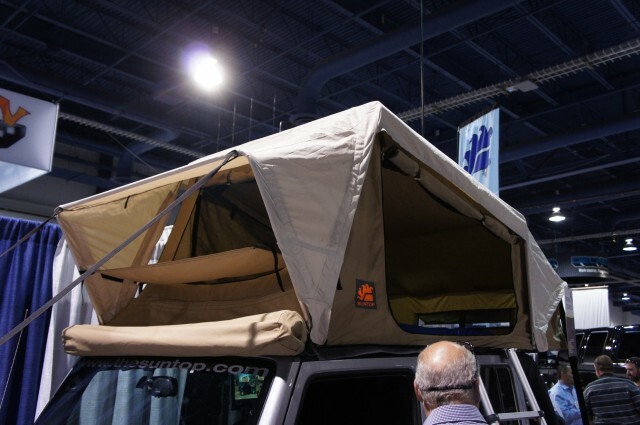 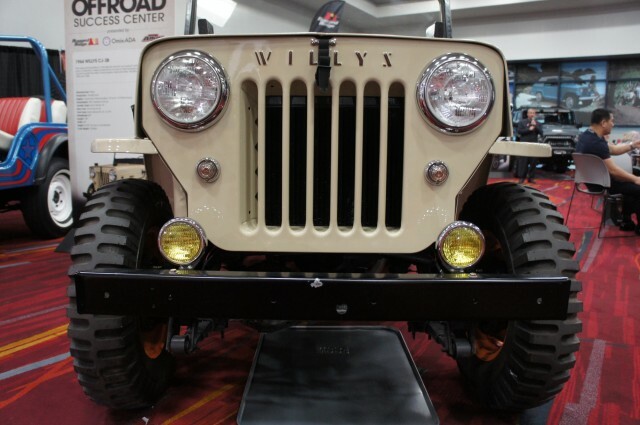 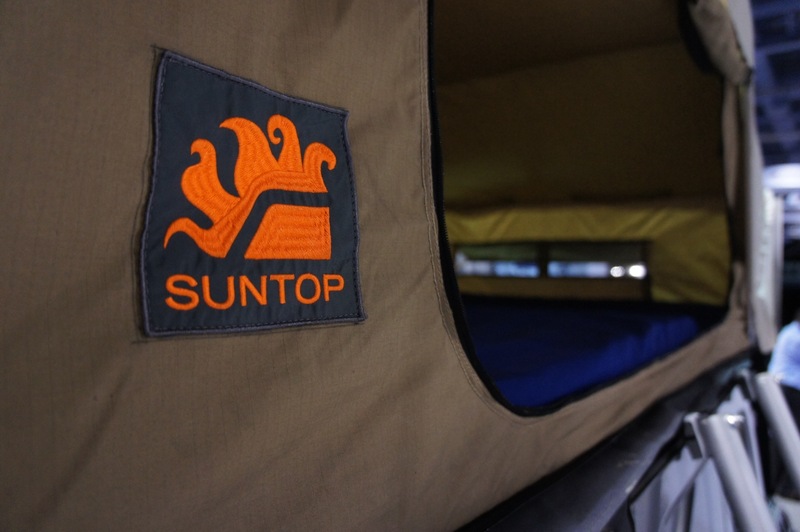 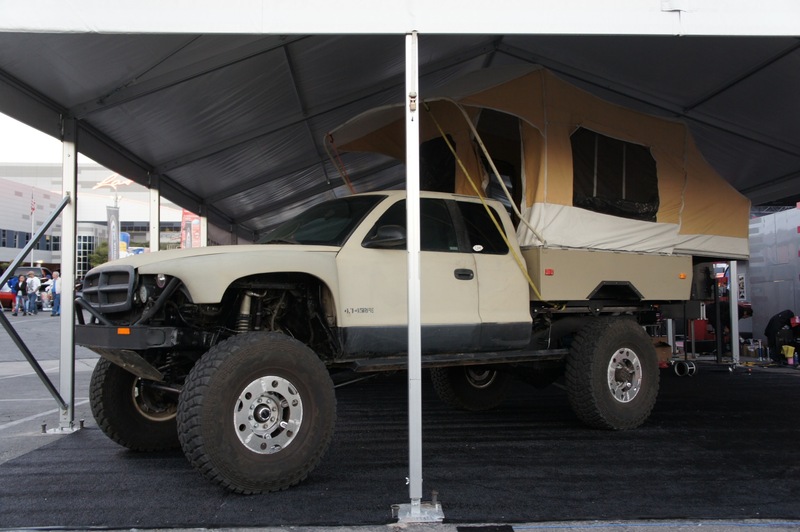 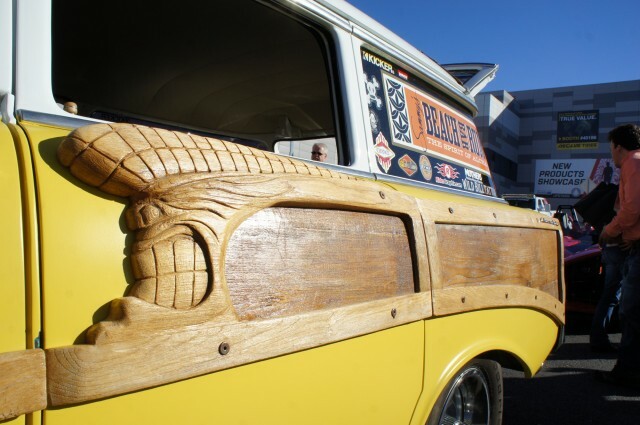 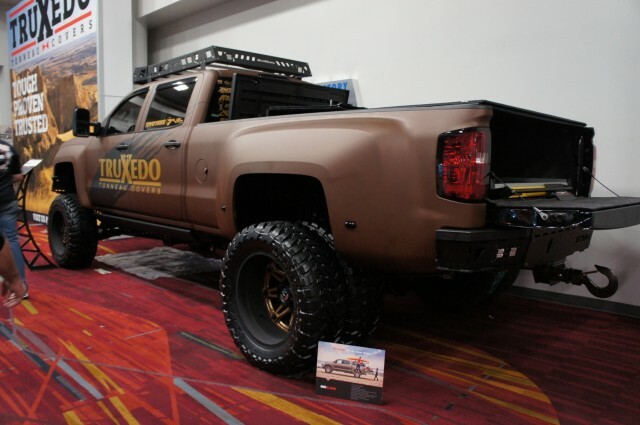 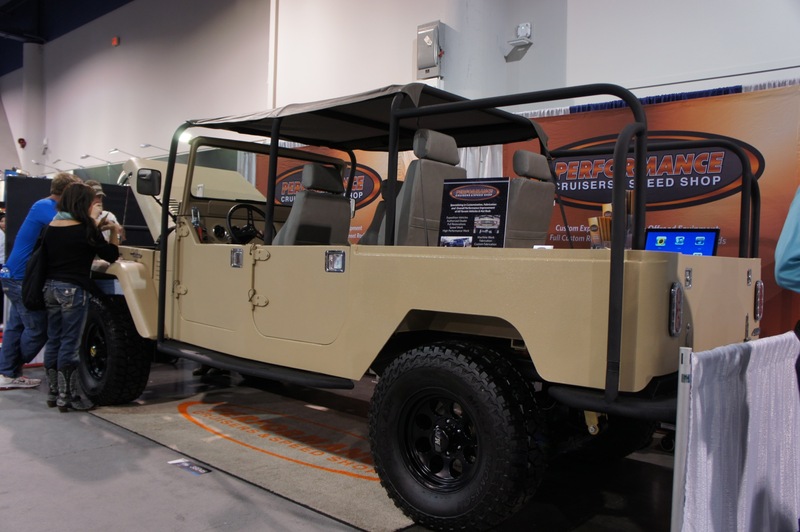 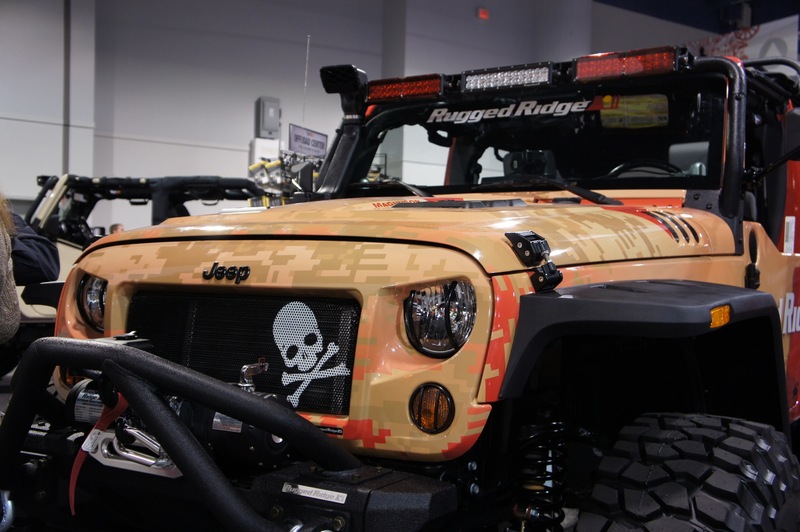 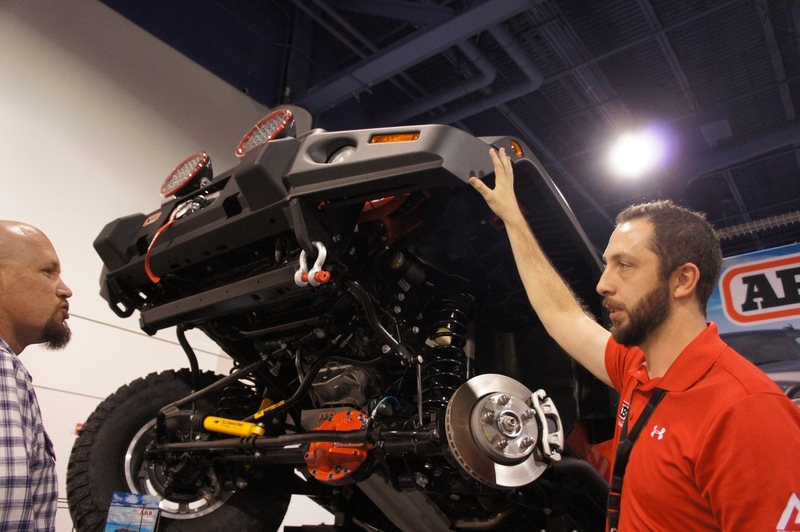 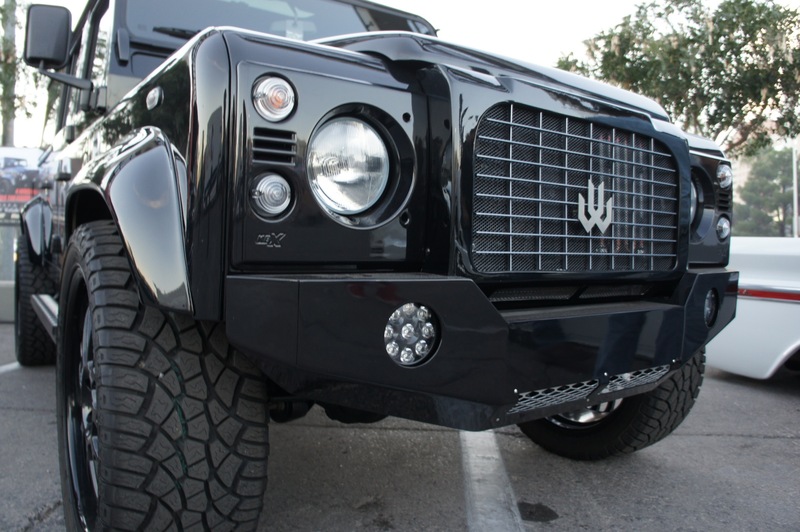 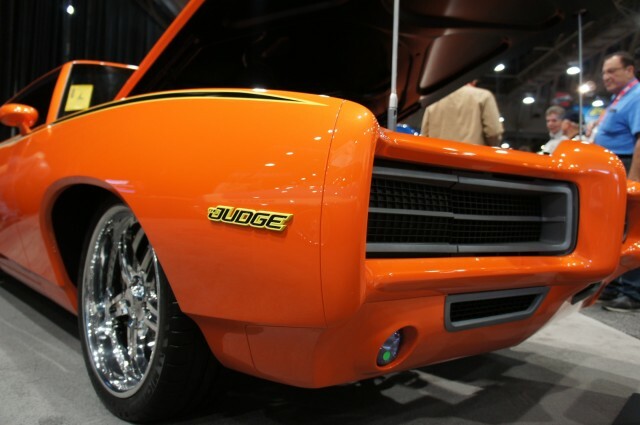 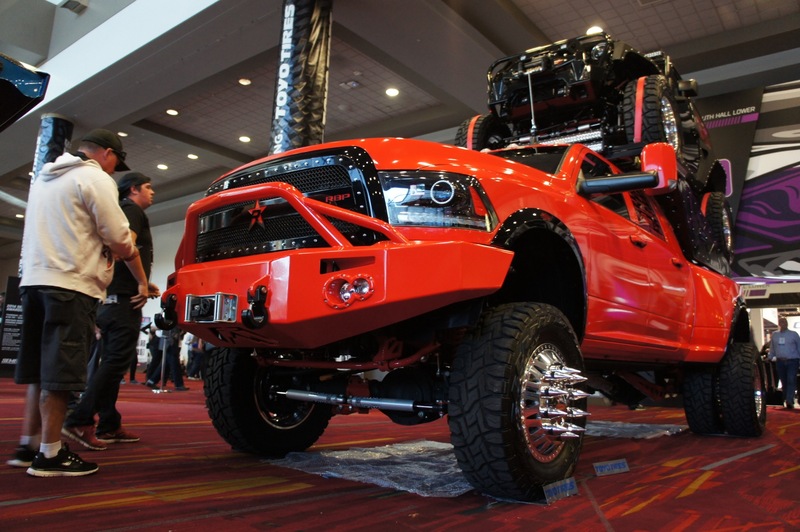 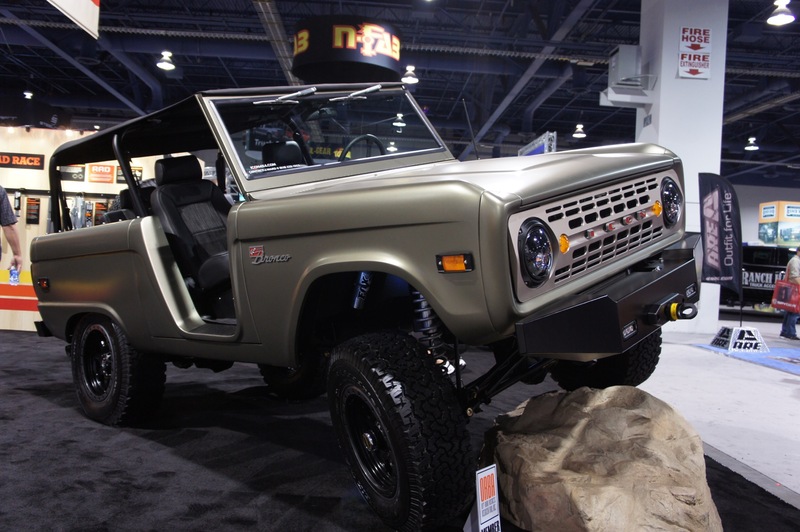 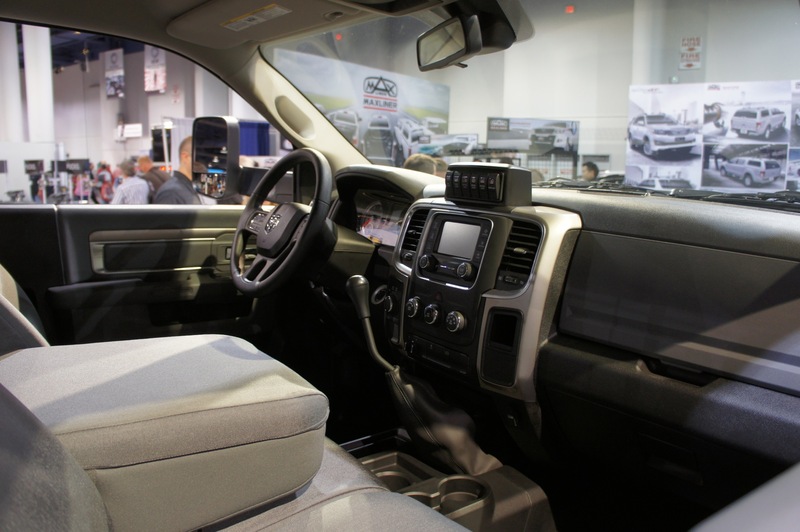 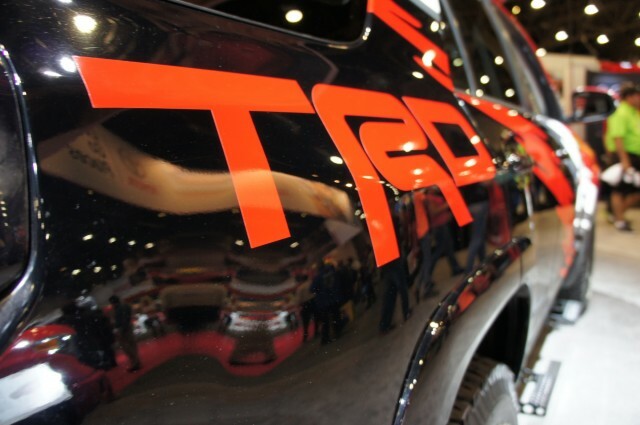 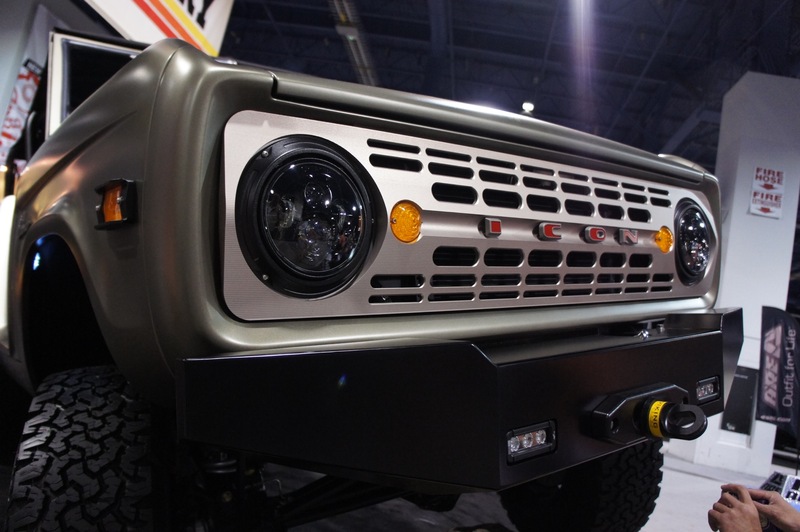 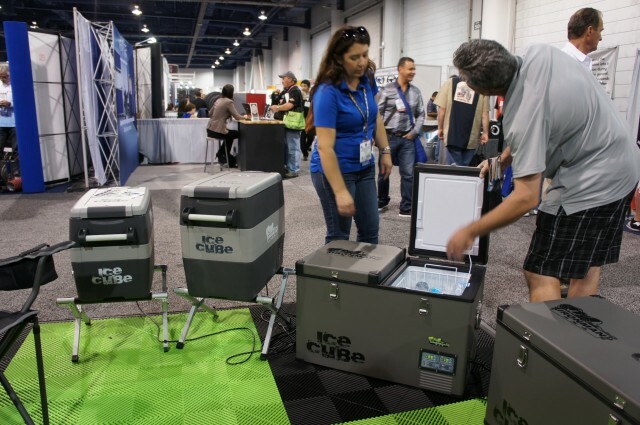 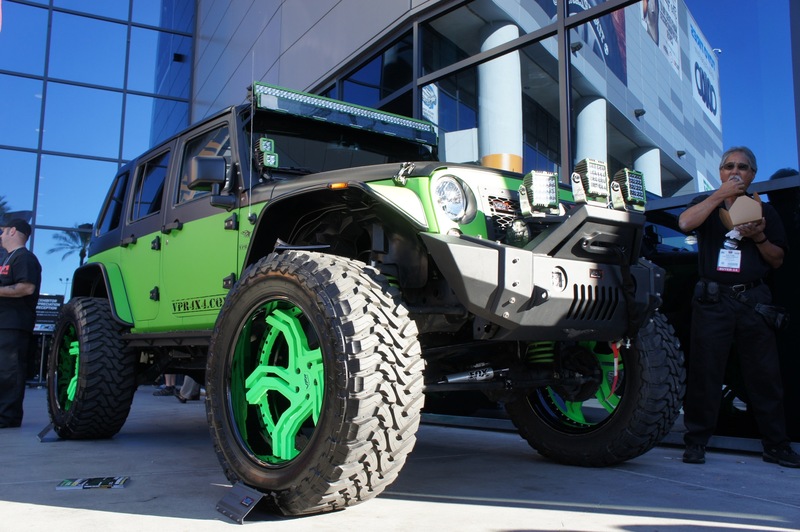 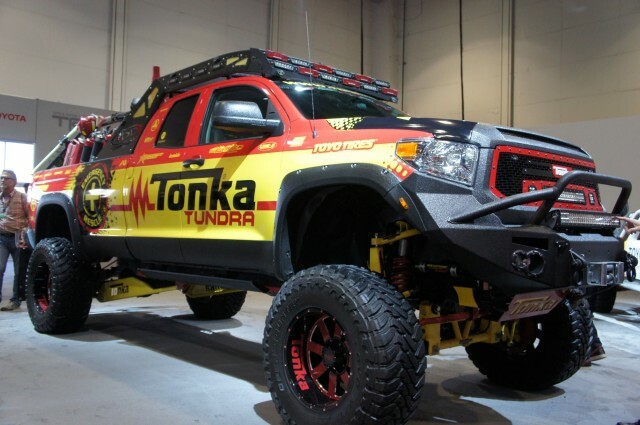 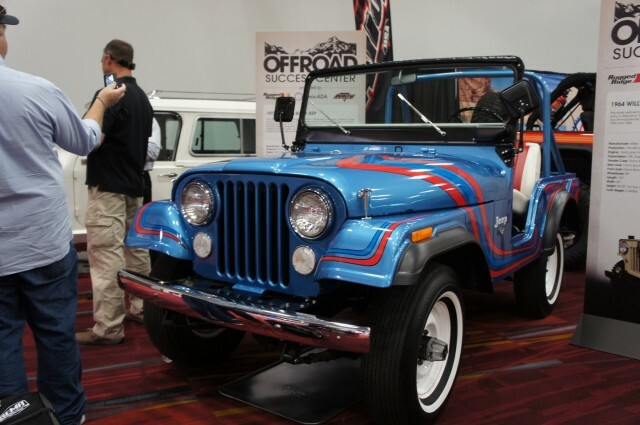 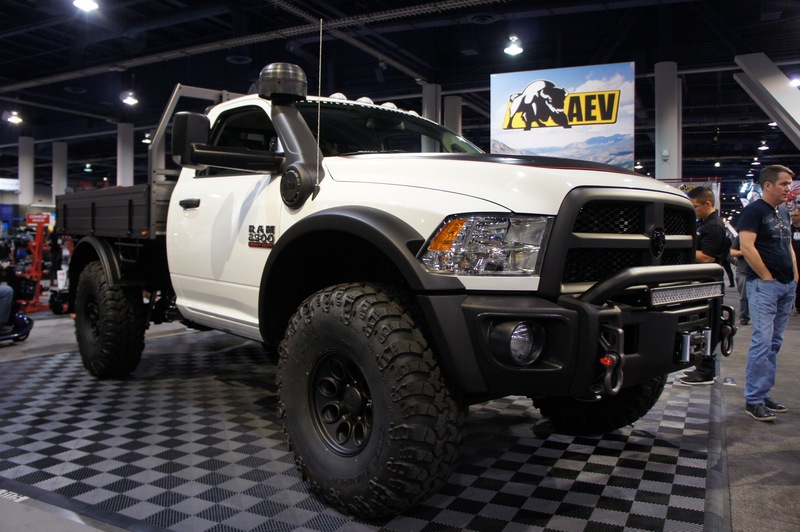 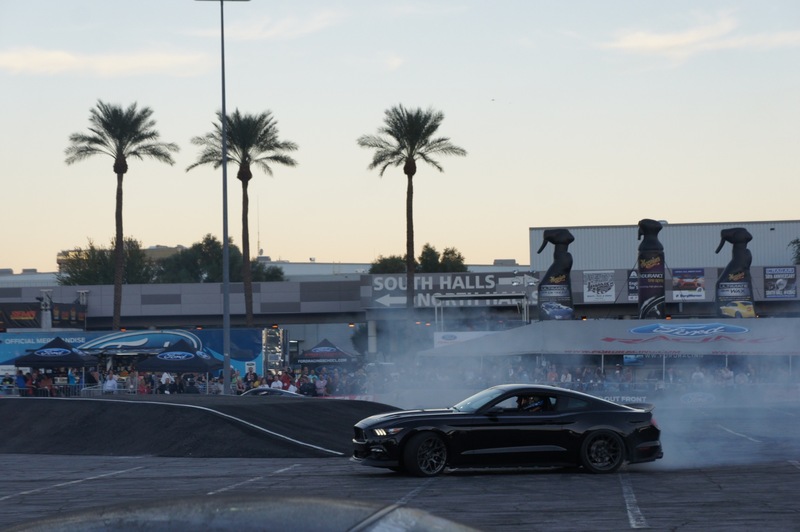 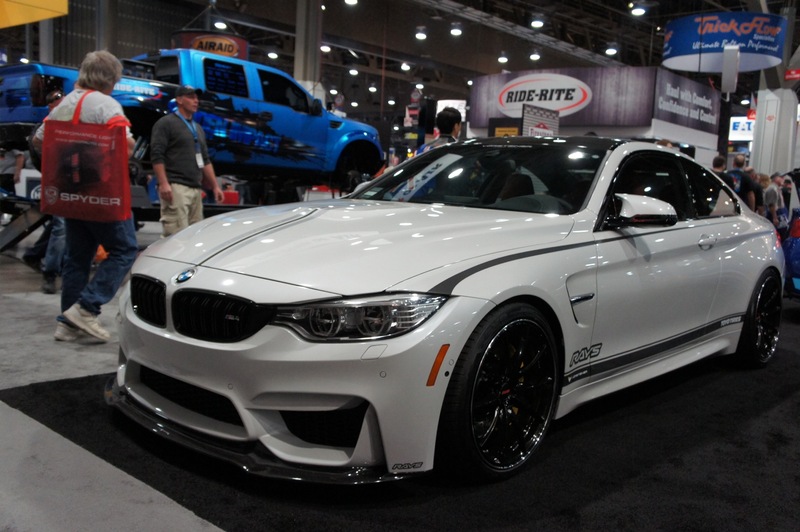 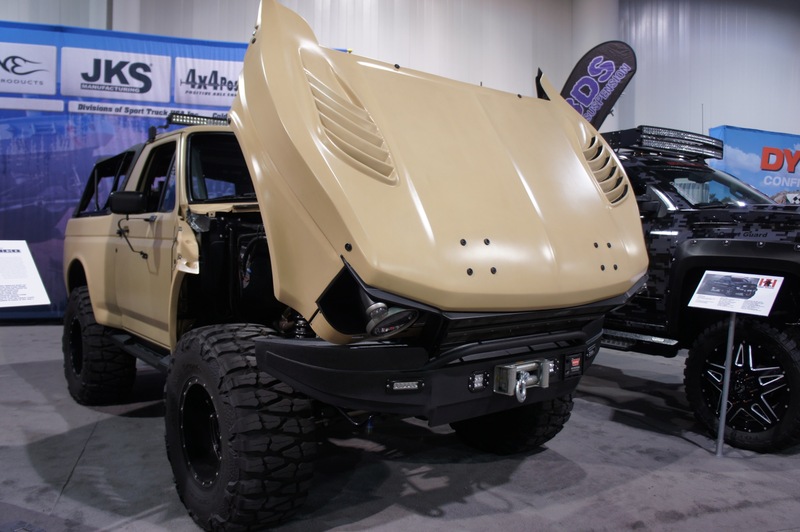 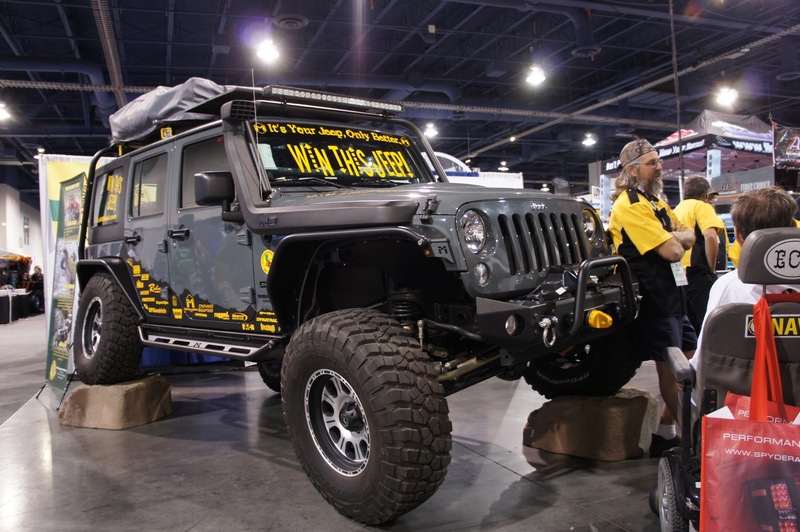 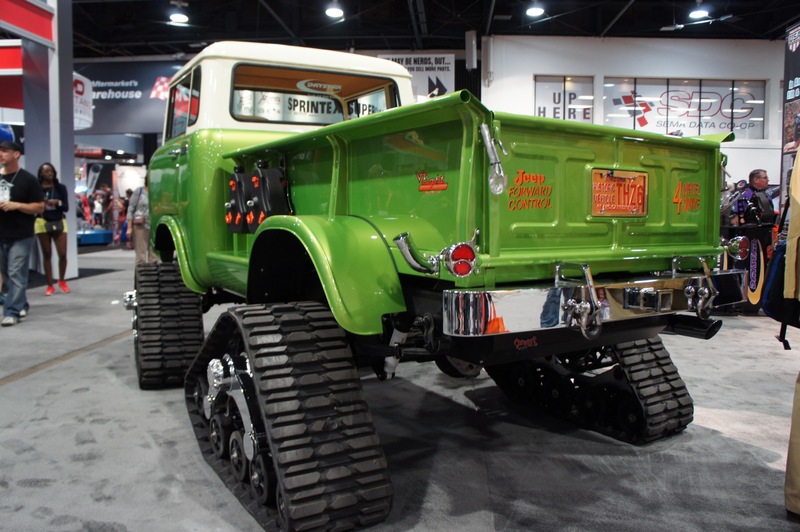 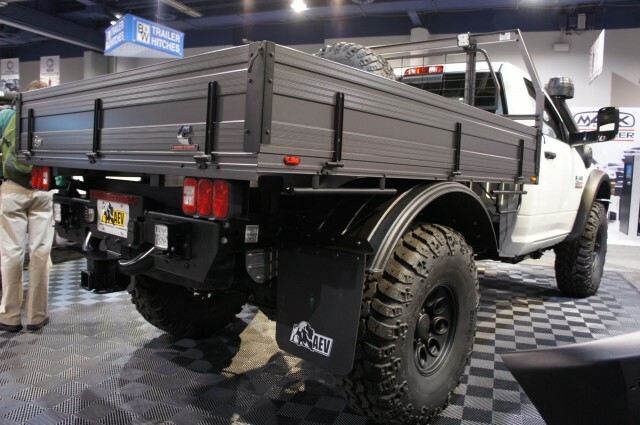 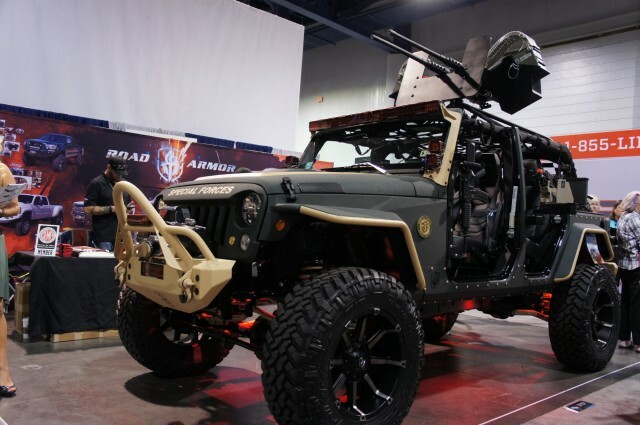 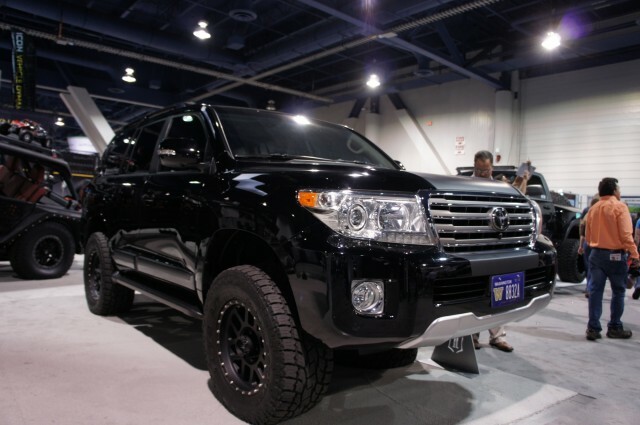 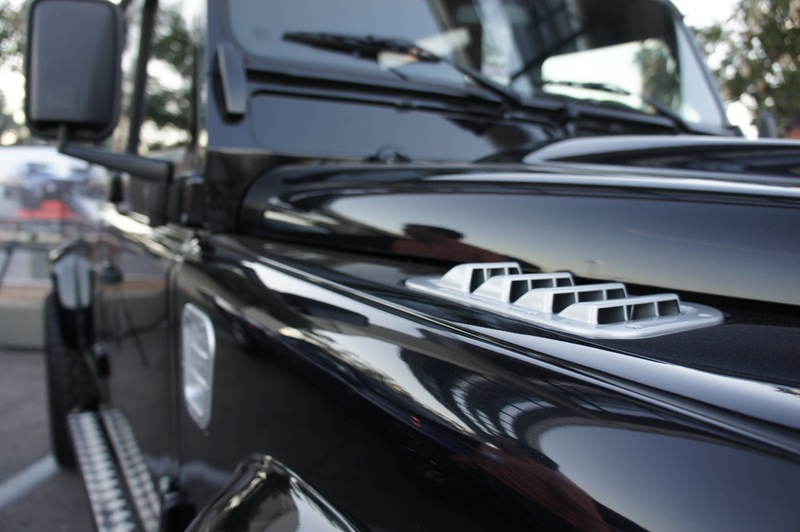 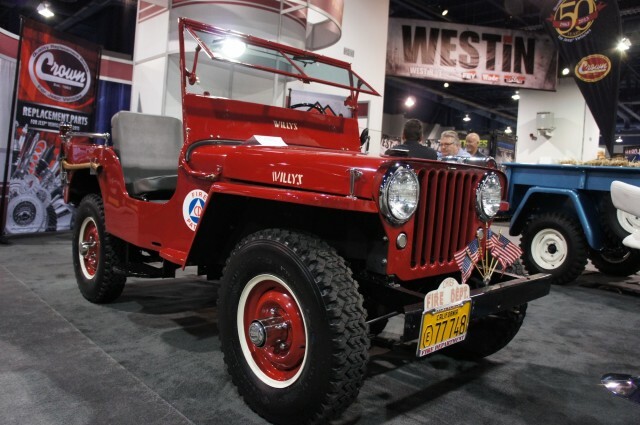 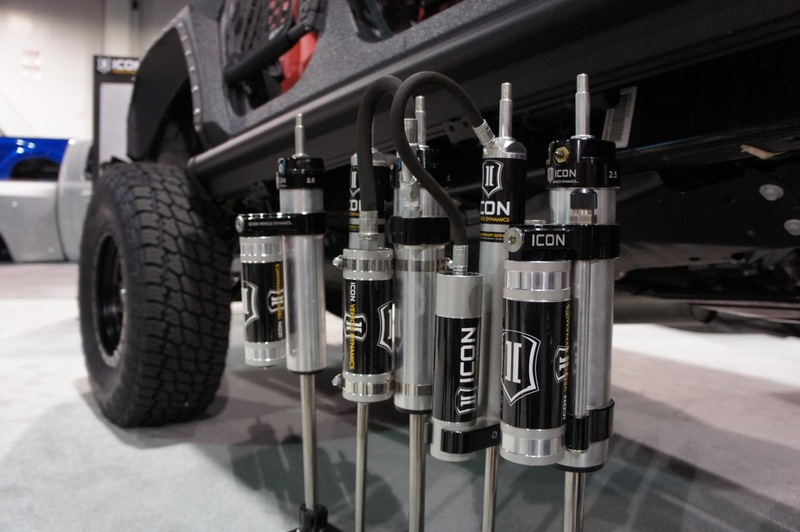 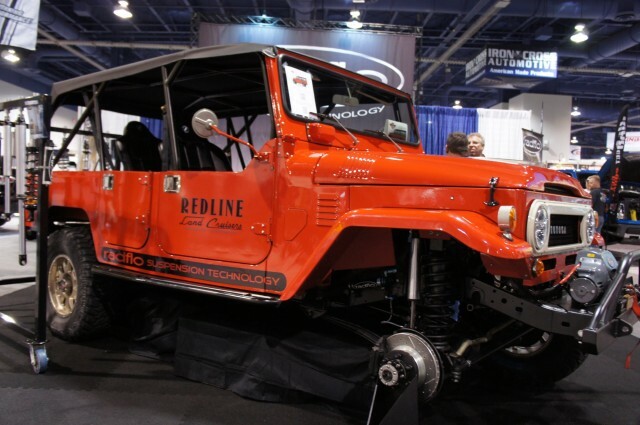 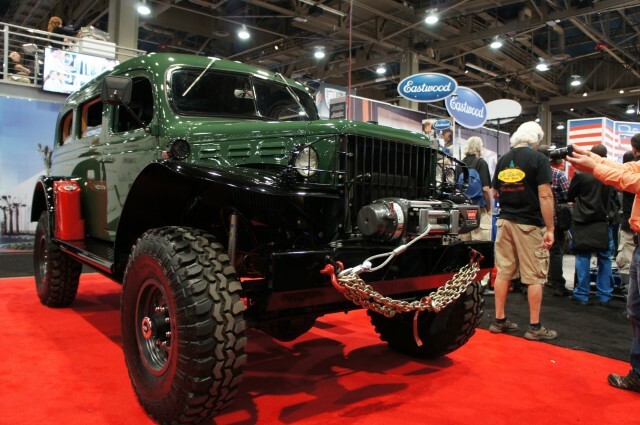 Our Expedition Portal team on the grounds of this year’s show have been snapping up as many pictures as possible, so with out further ado, here are the first images from SEMA 2014.